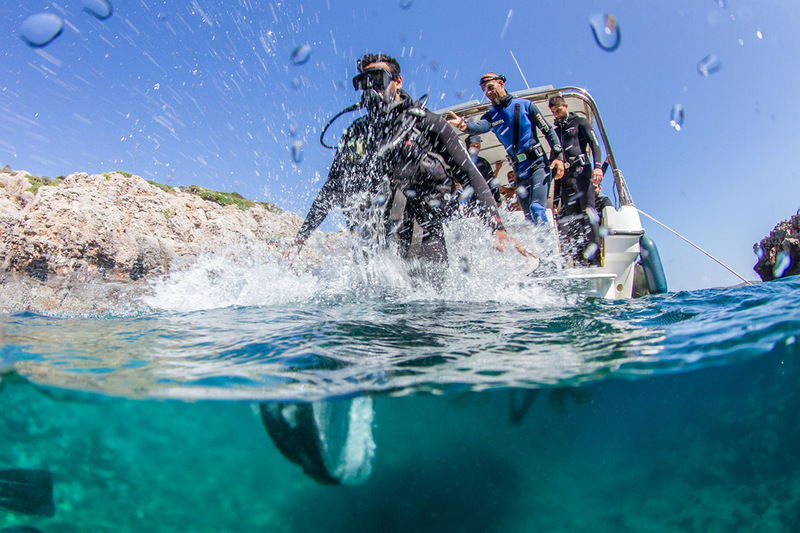 Chania Diving Center is the main cooperators of S.S.I. 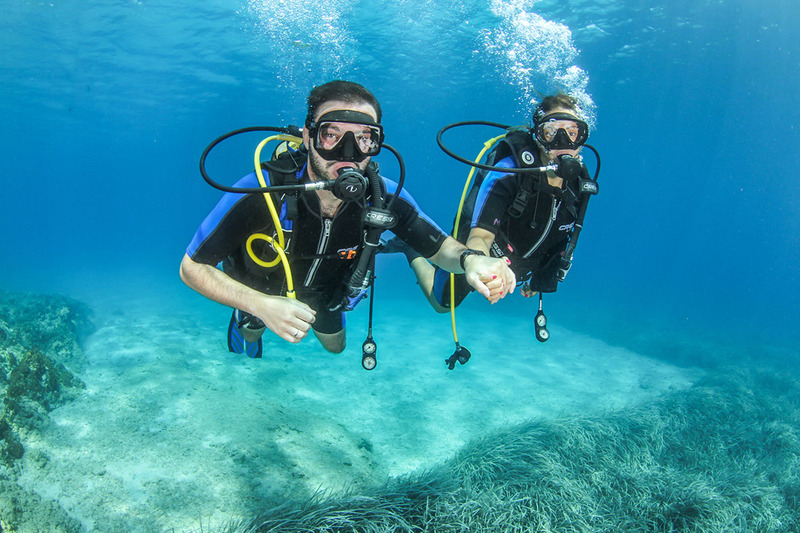 (Scuba Schools International), I.A.N.T.D (International Association of Nitrox and Technical Divers) and G.U.E (Global Underwater Explorers), for Scuba Diving in Crete, Chania. 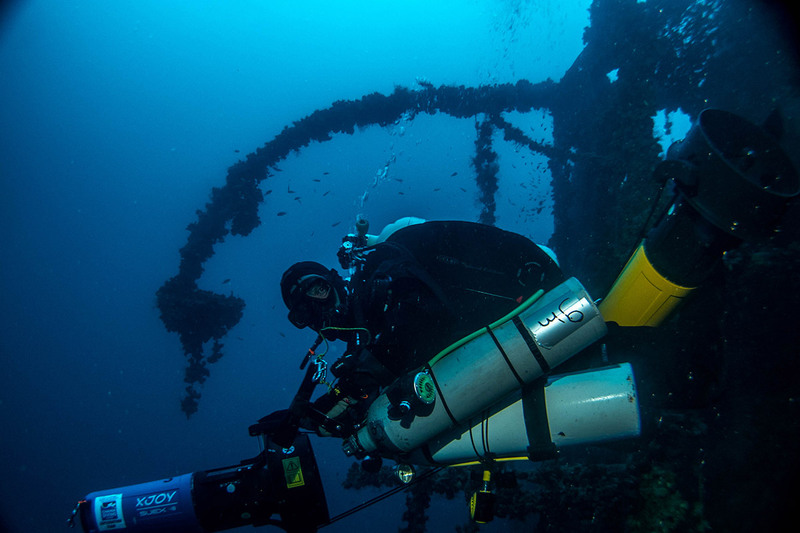 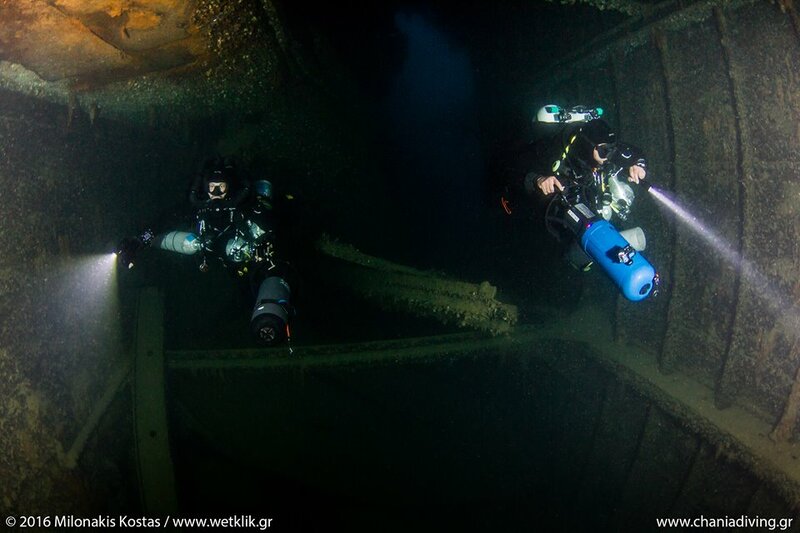 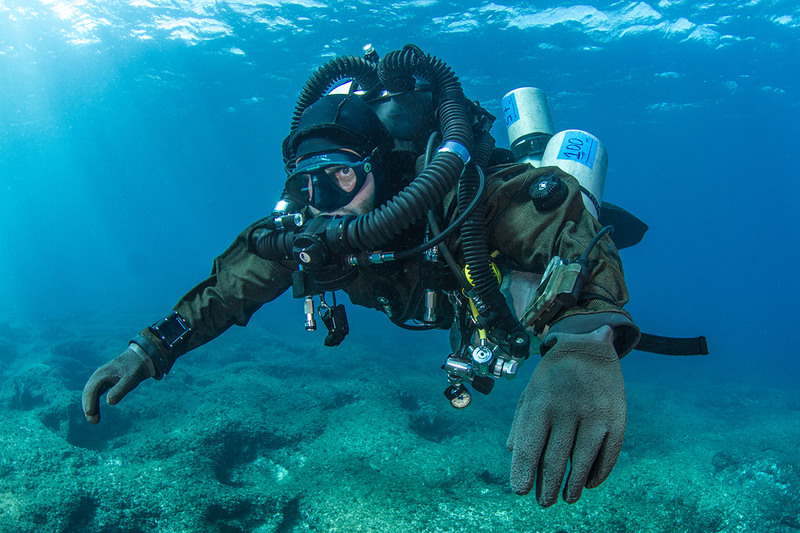 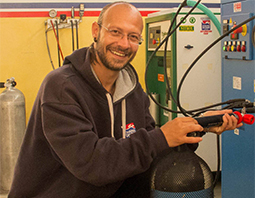 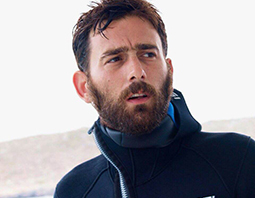 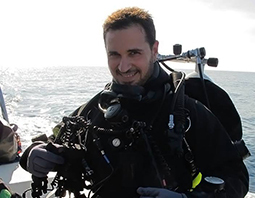 It was founded in 2012 by technical diving instructor and user closed circuit (rebreather) Giannoulakis Nikolaos. 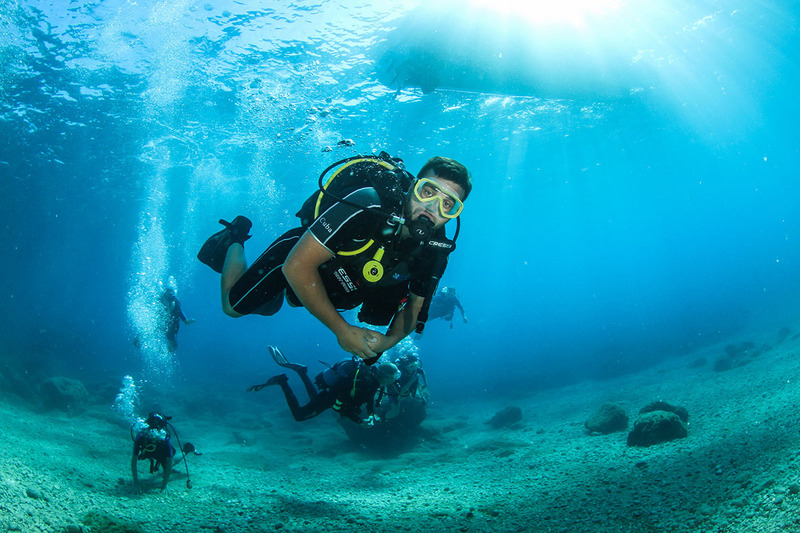 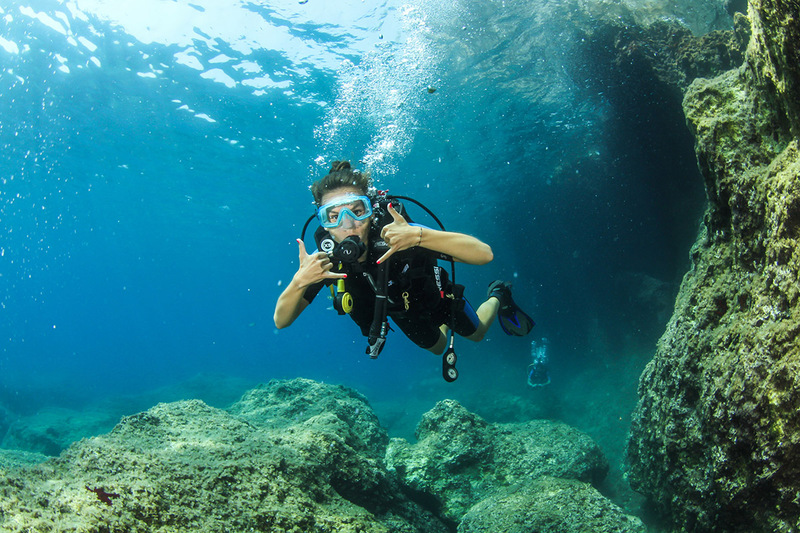 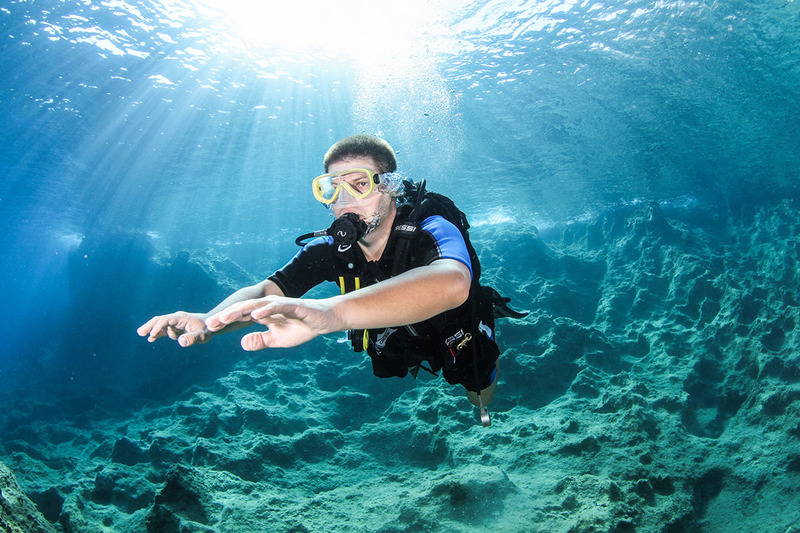 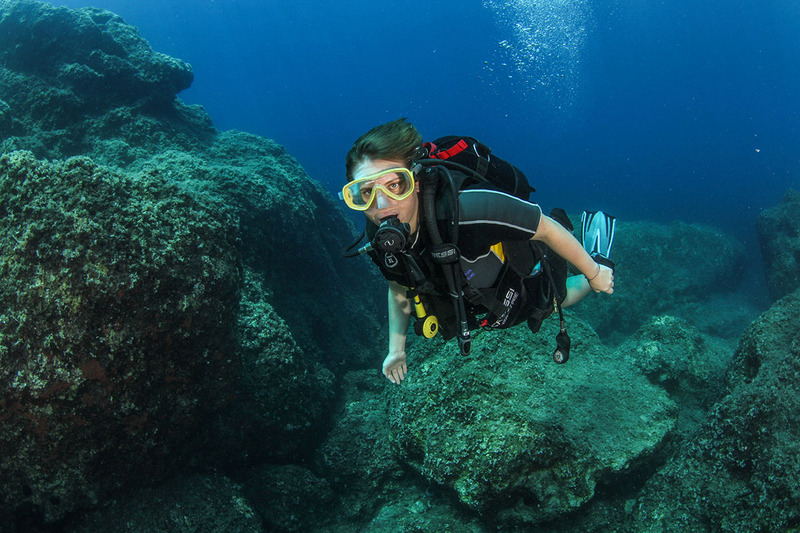 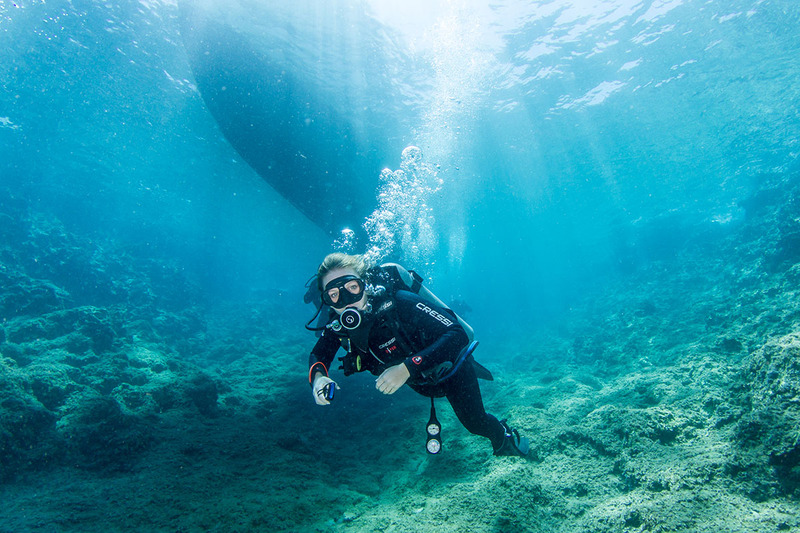 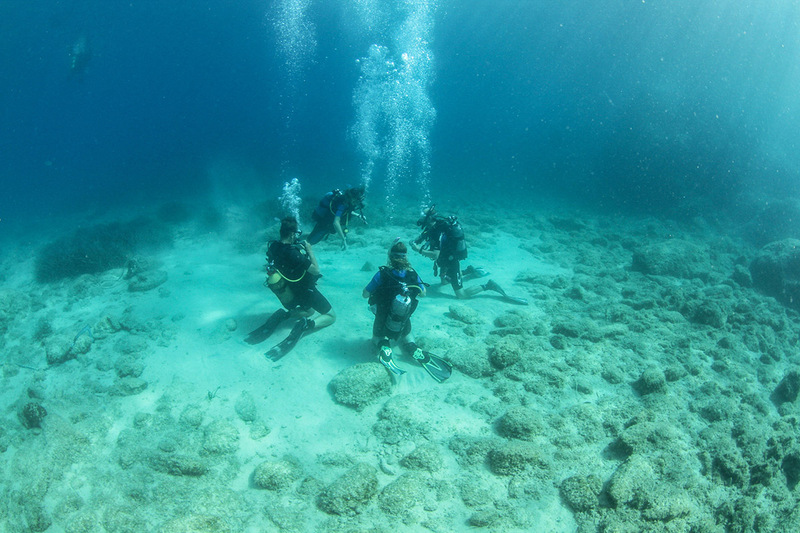 We offer high quality training to non certified divers who want to try a dive in Crete and discover the underwater world of Chania, Crete and divers who wish to continue their training in recreational and technical diving. 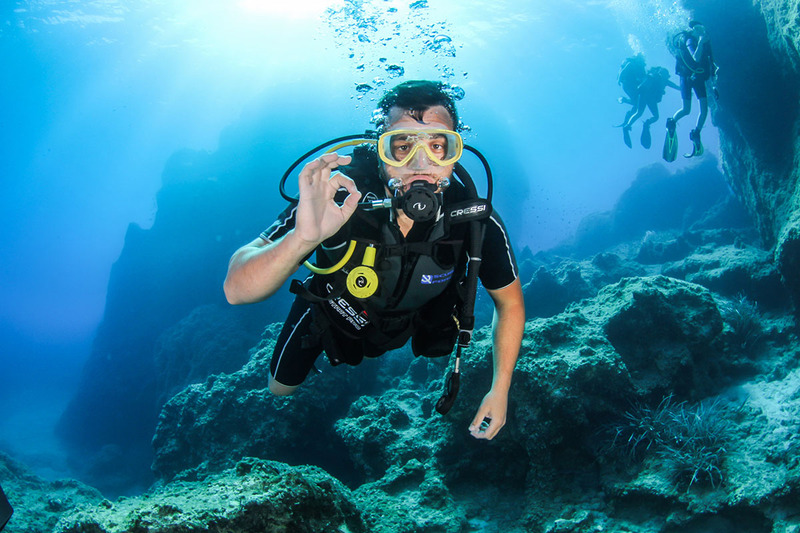 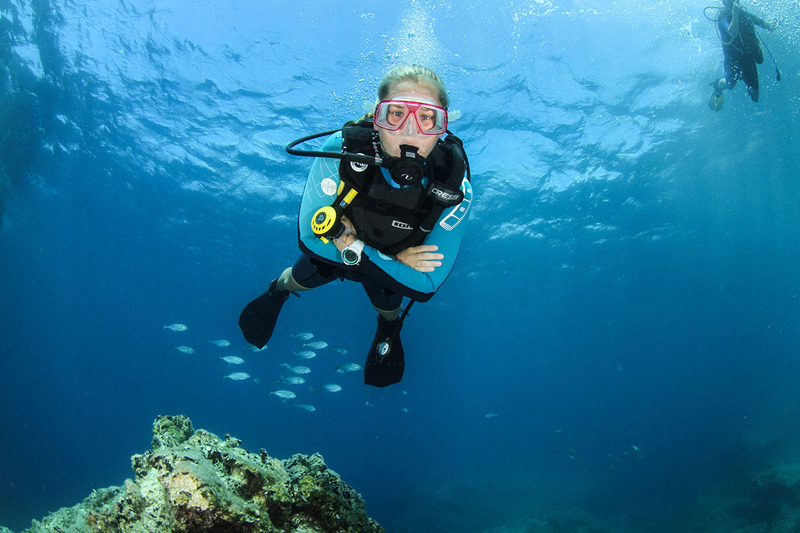 With a maximum of 4 to 5 divers per dive leader, we maximize the level of safety and pleasure to every each of the divers, which is our priority. 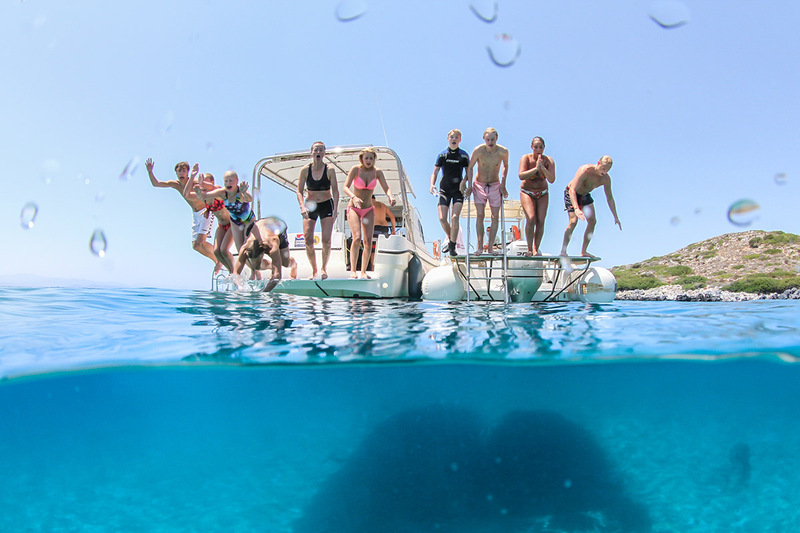 With our three different boats and the best diving professional team, we organize daily diving and snorkeling trips (morning and afternoon) to Kalathas bay, Stavros, Agios Οnoufrios area and Marathi, in Chania, Crete and we are the only dive center in Chania town who can cover up to 20 different dive sites, such as canyons, walls, caverns, caves, shipwrecks, airplane wrecks and more. 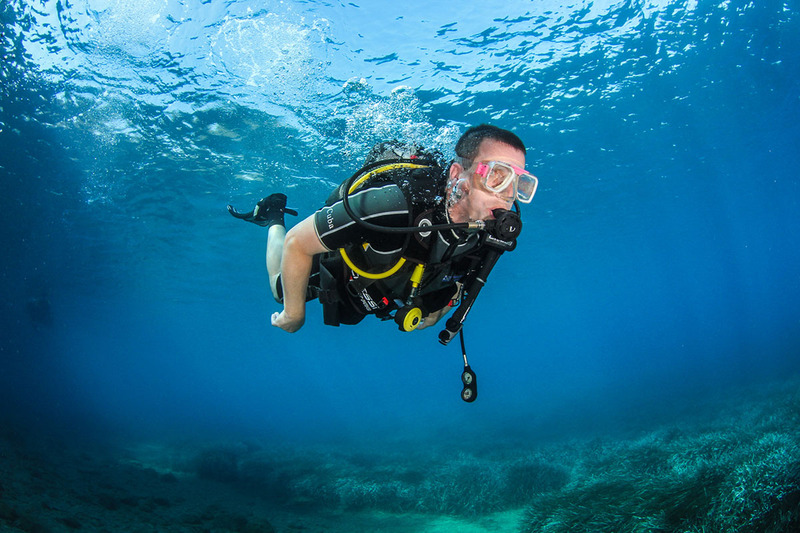 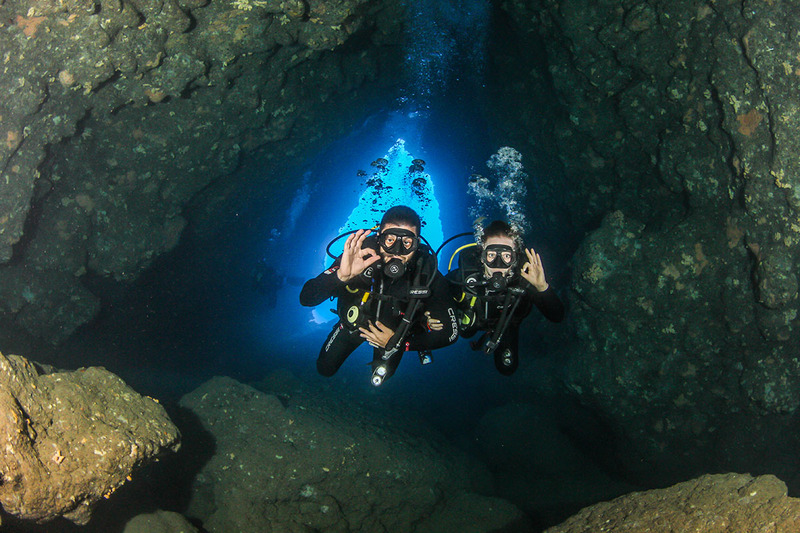 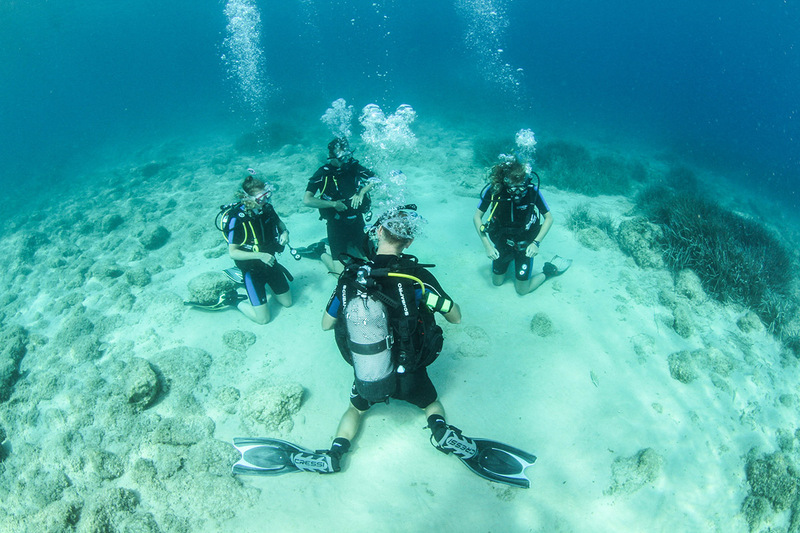 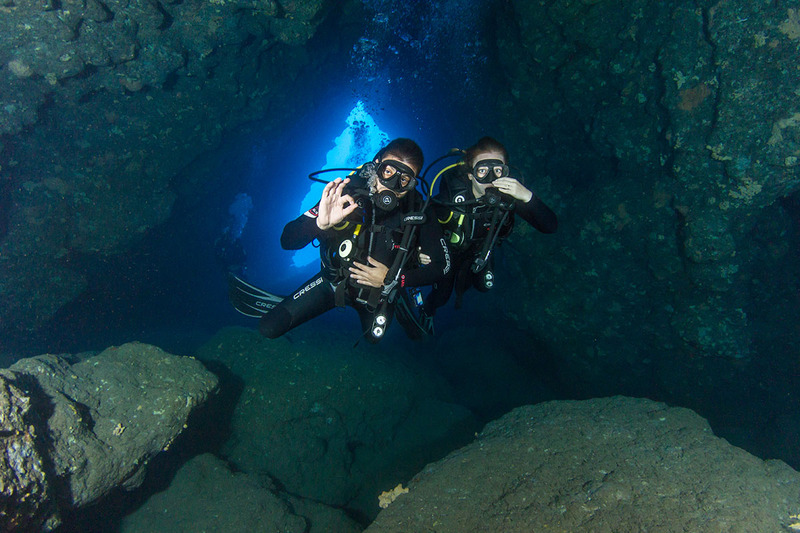 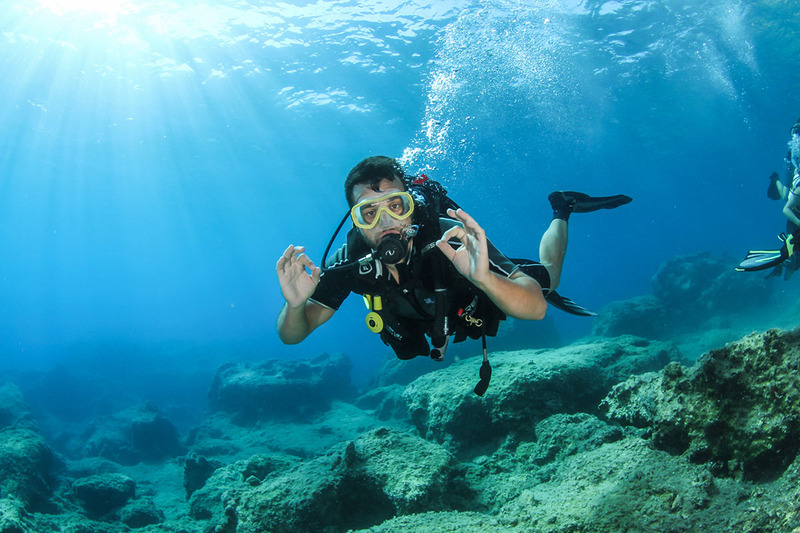 We are also able to fulfill open water up to trimix divers. 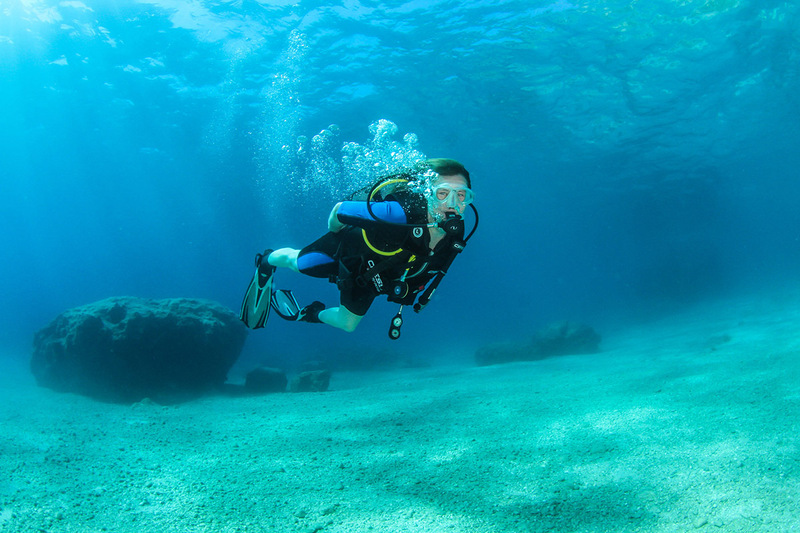 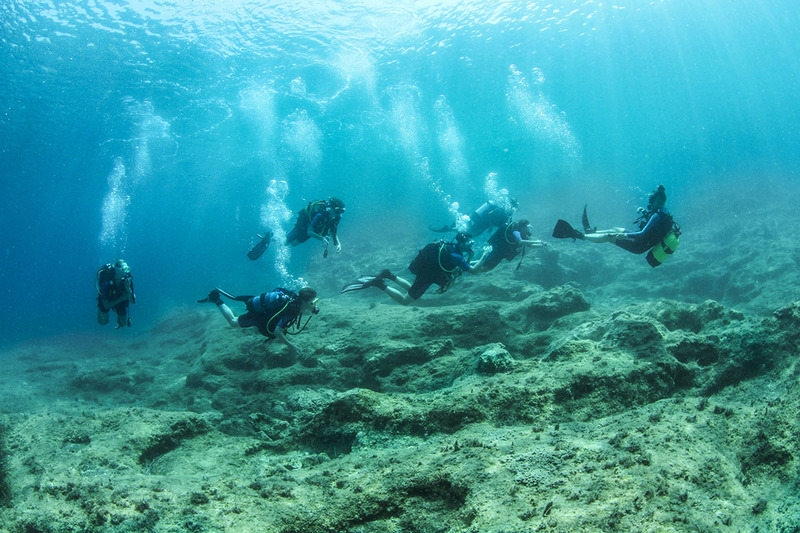 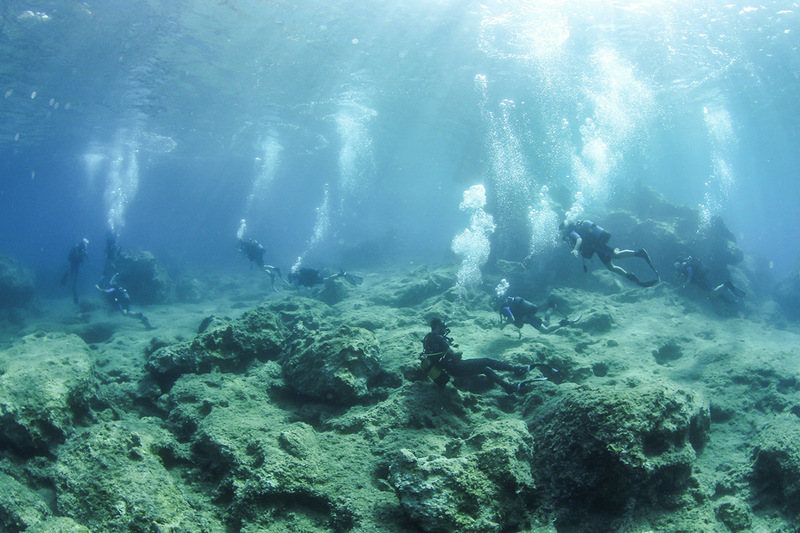 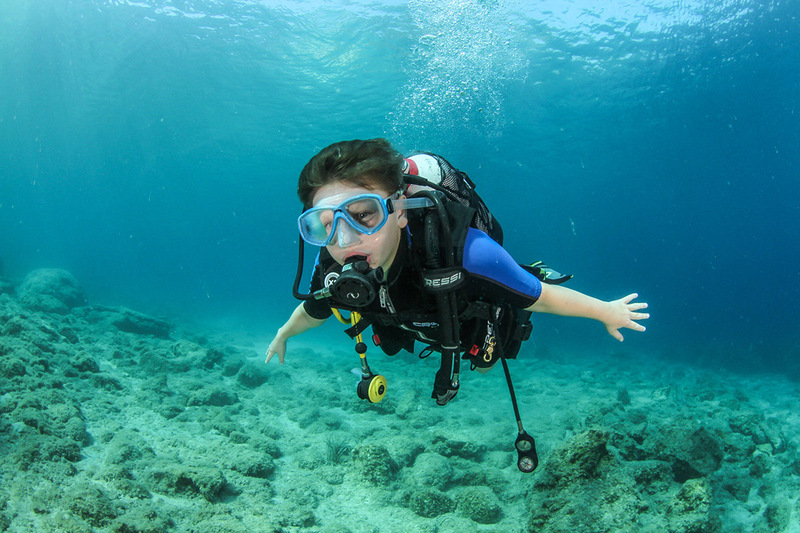 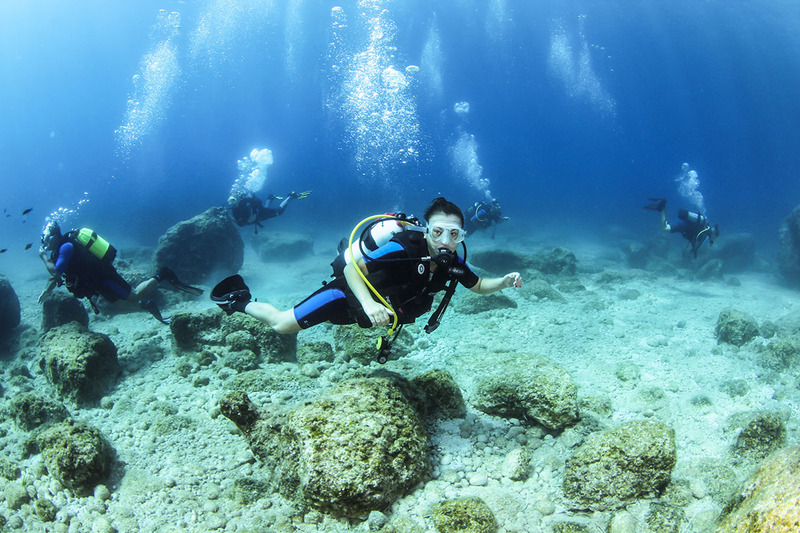 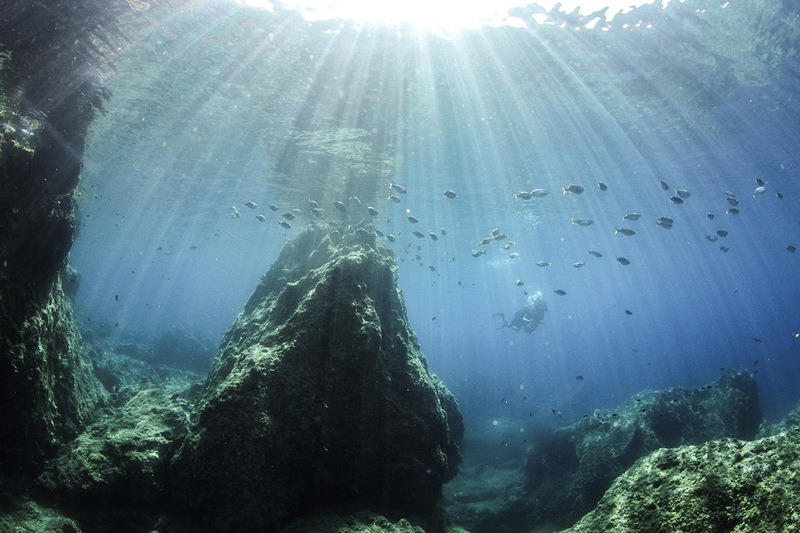 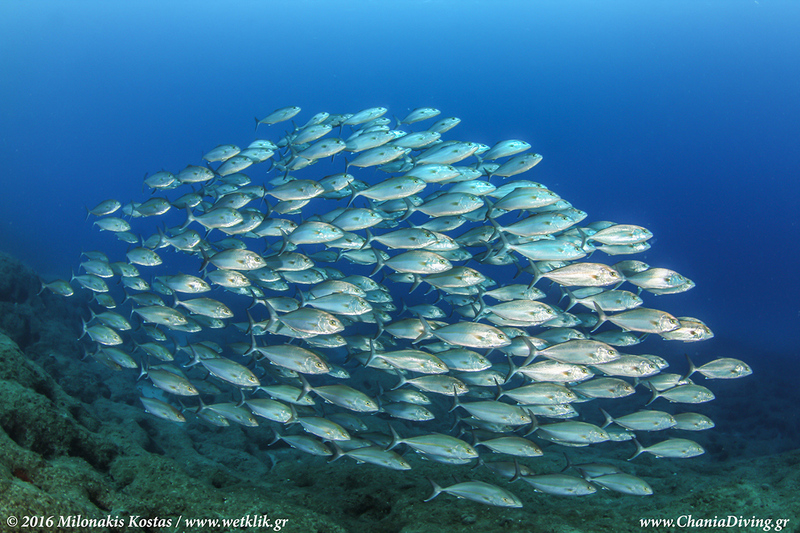 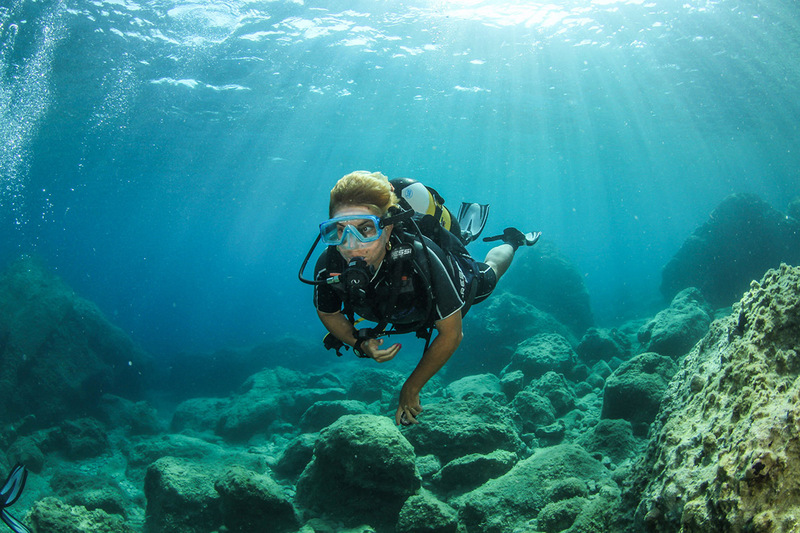 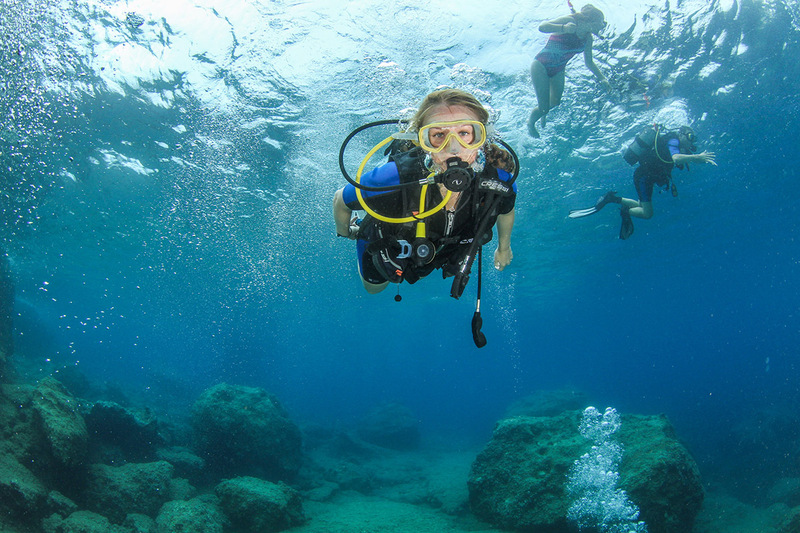 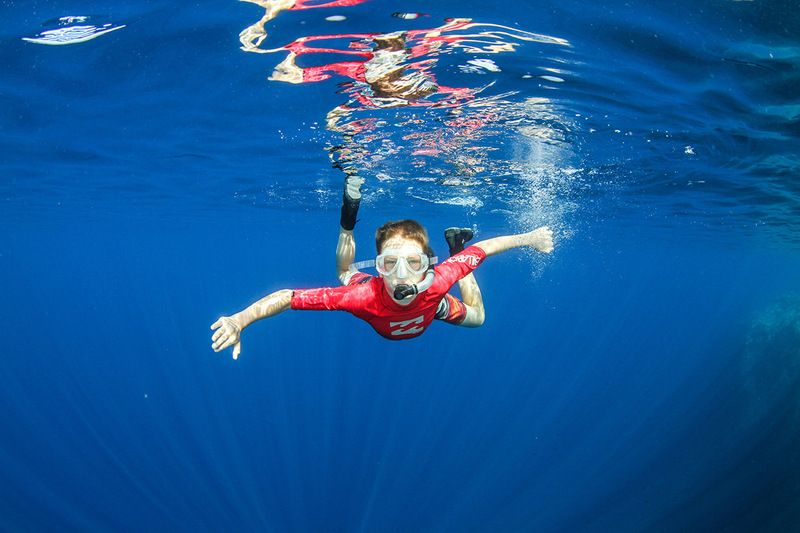 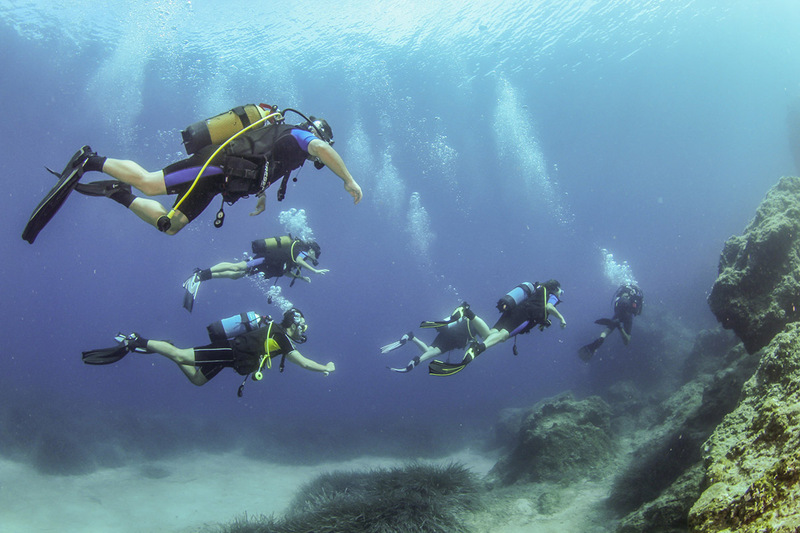 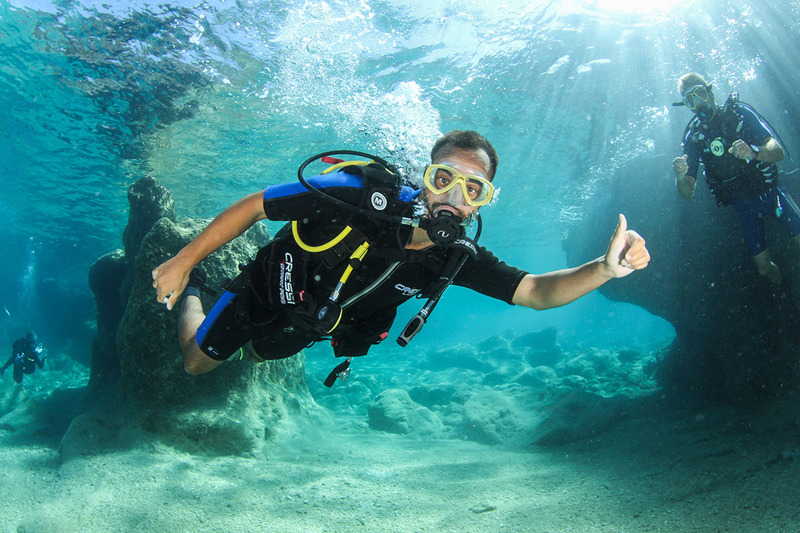 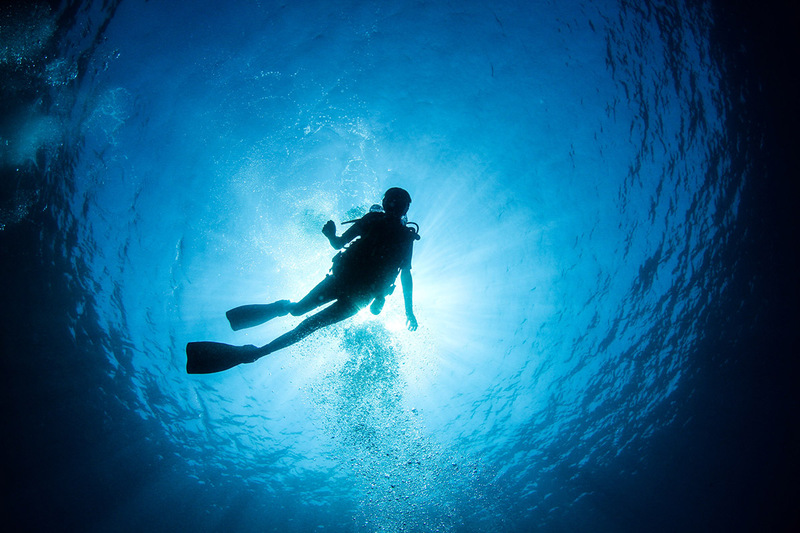 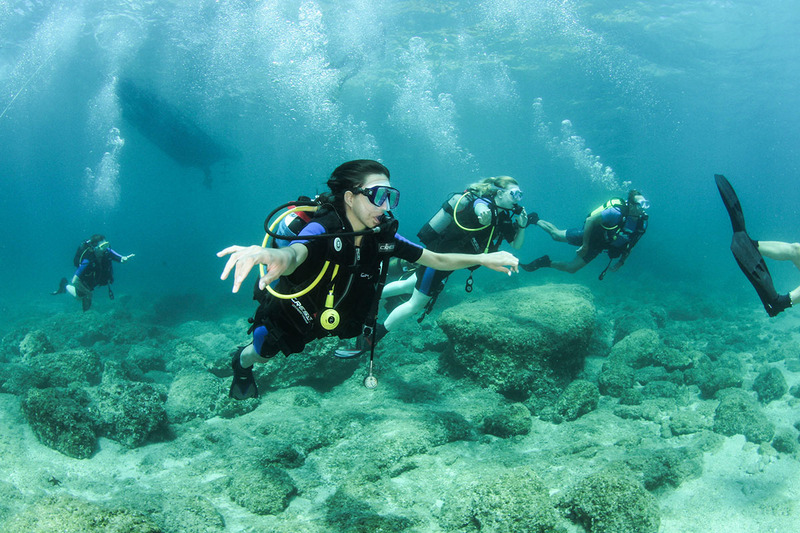 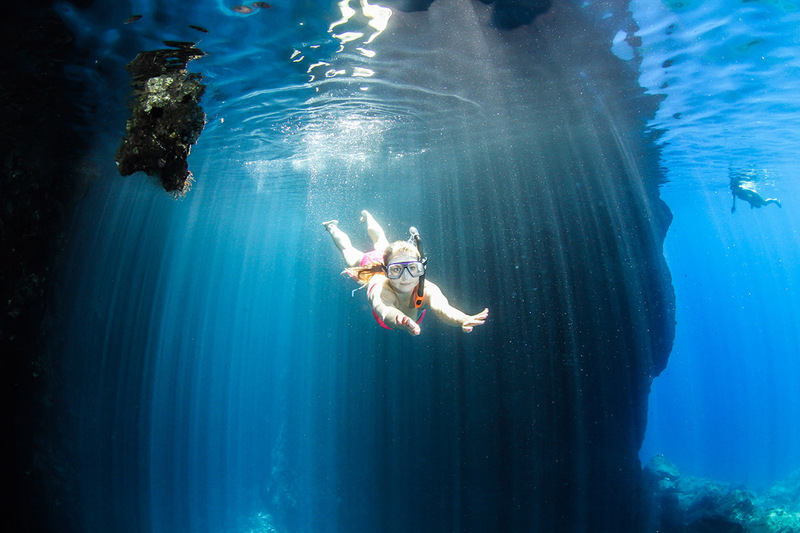 Our goal is the development of scuba diving tourism in Chania, Crete and consequently in Greece to an even higher level. 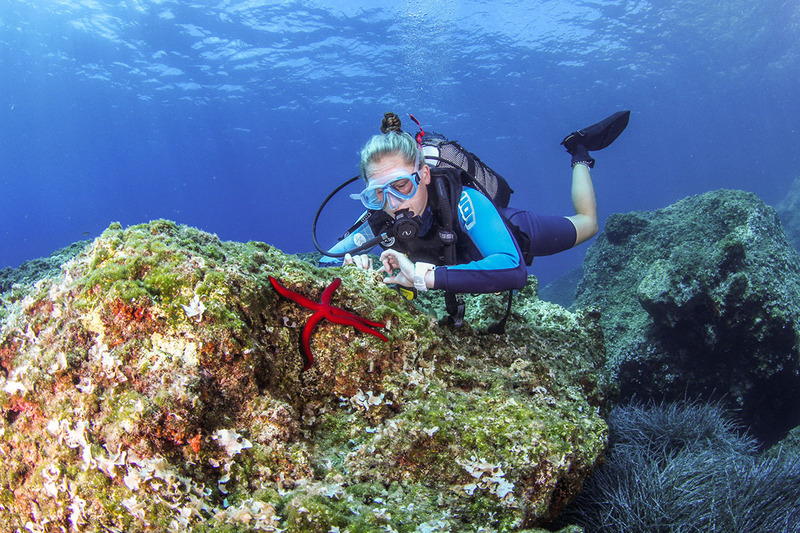 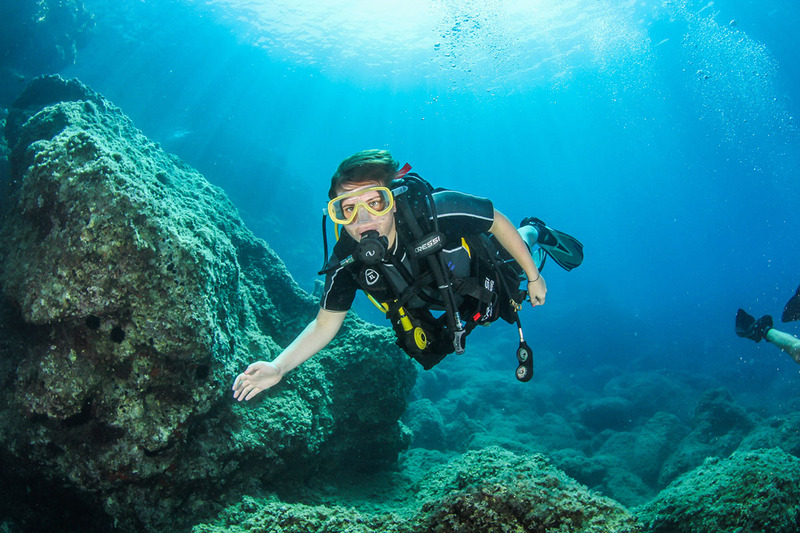 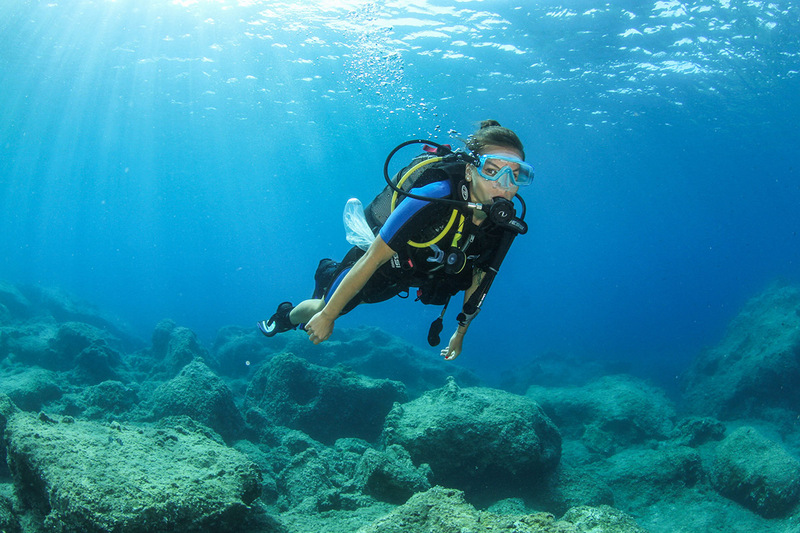 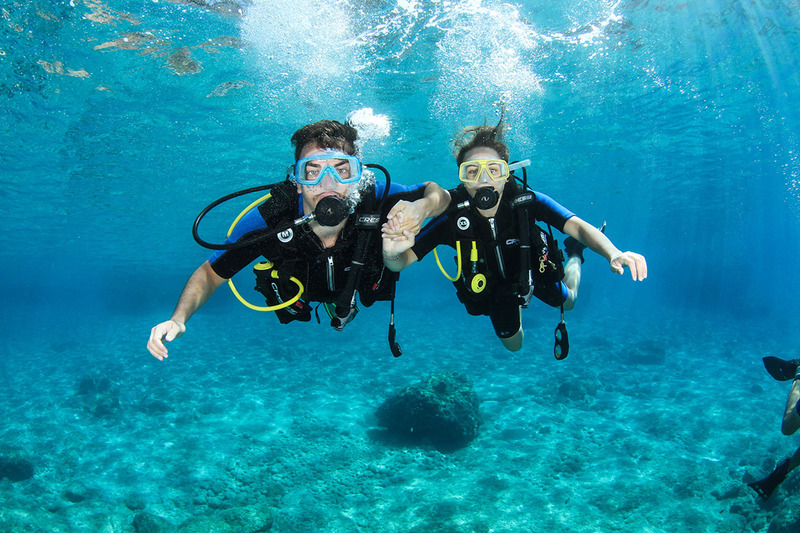 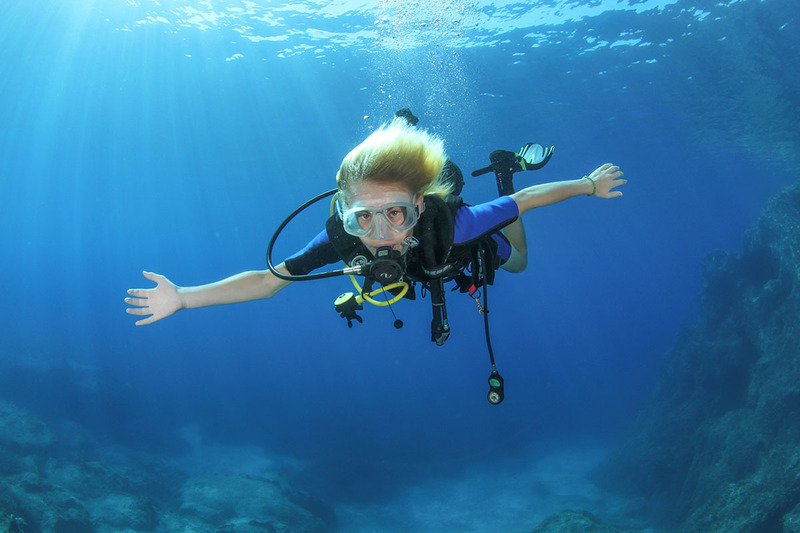 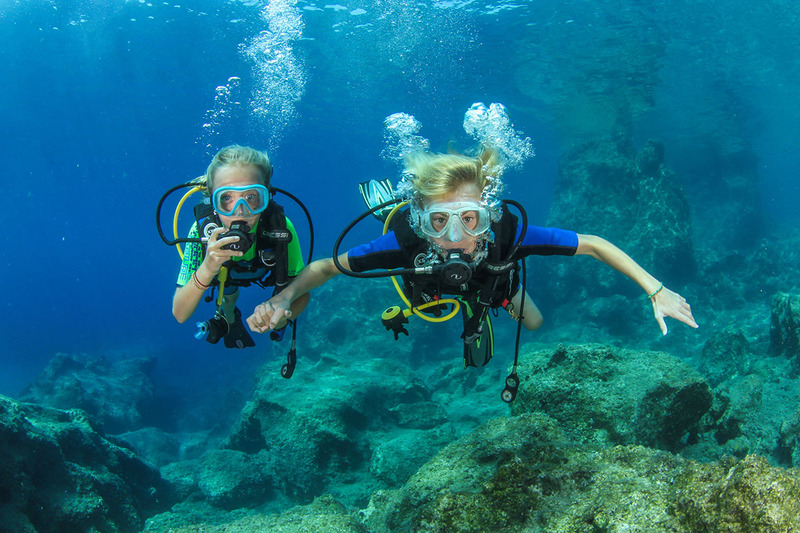 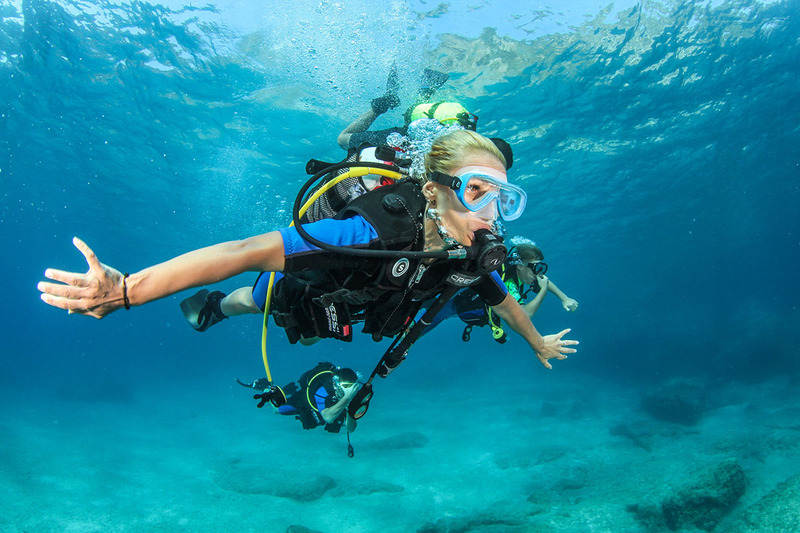 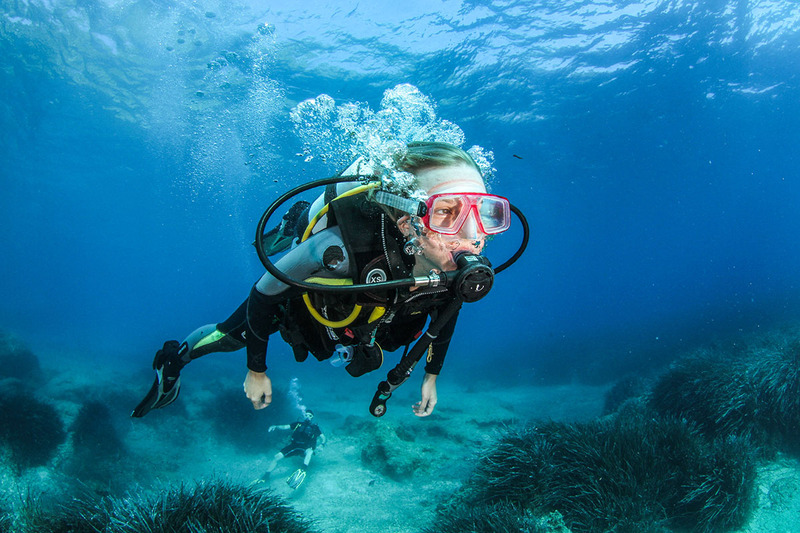 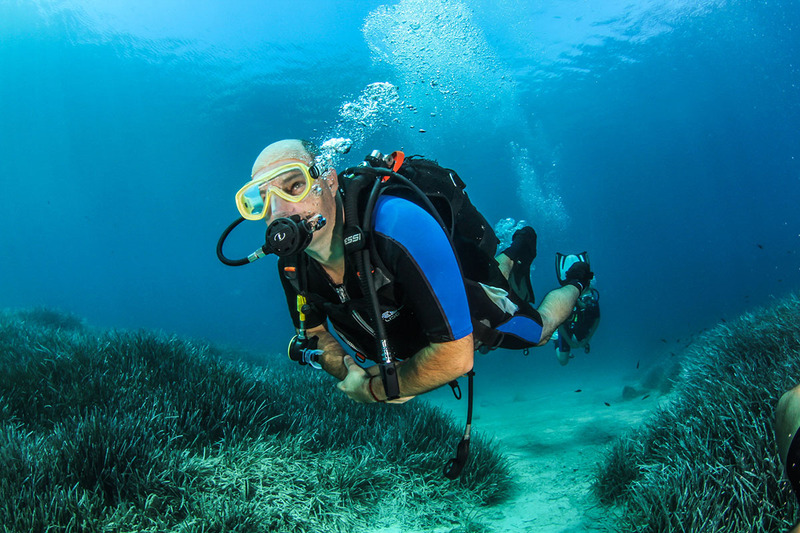 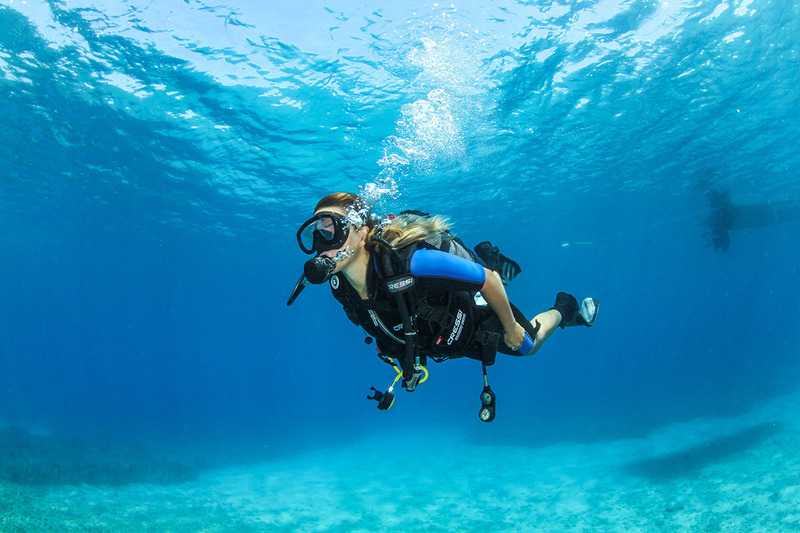 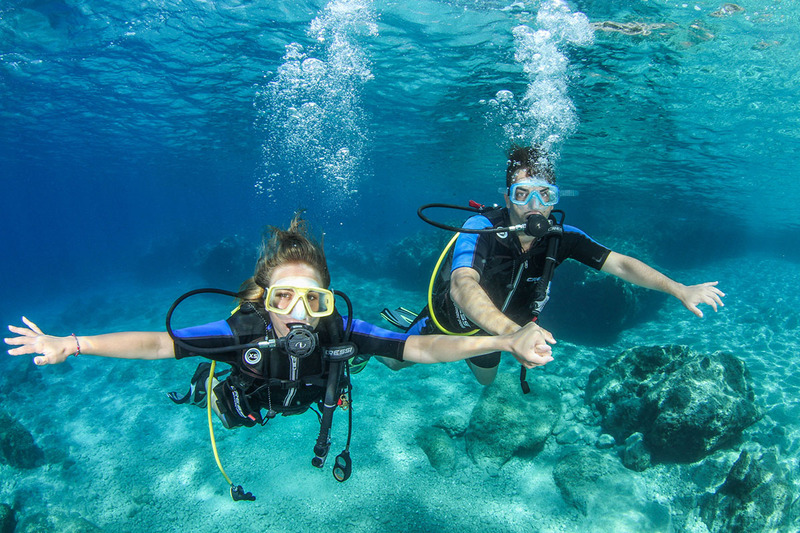 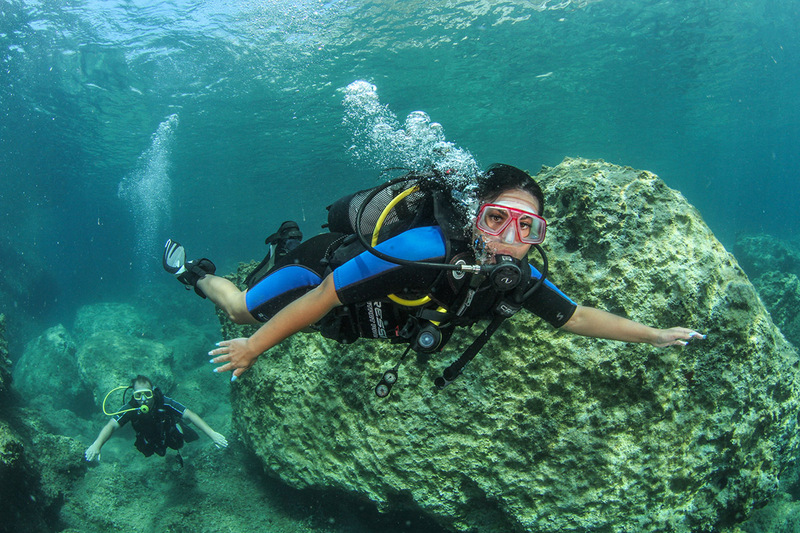 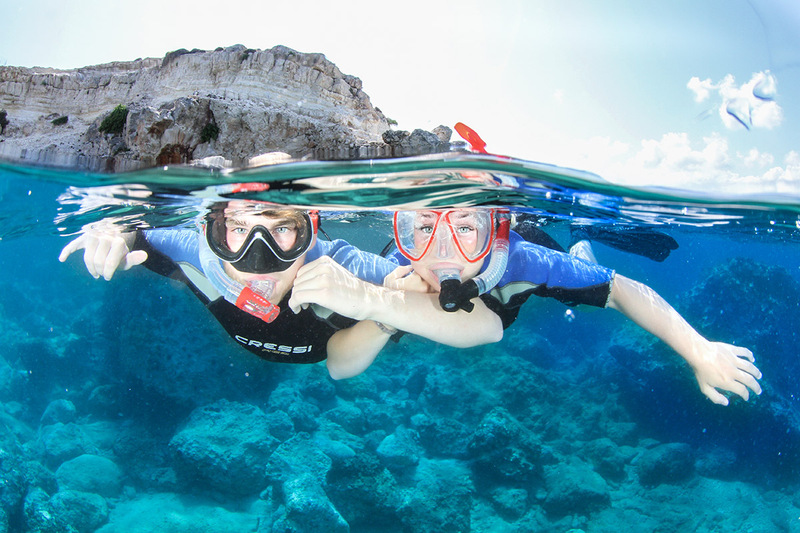 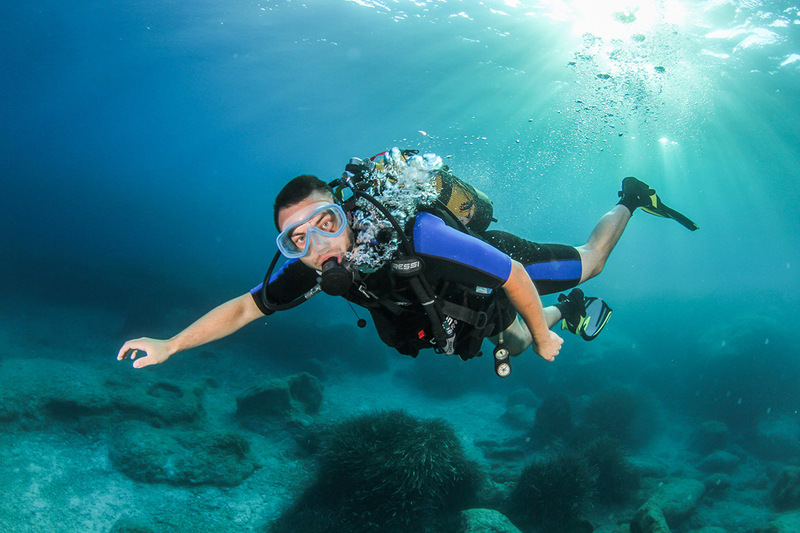 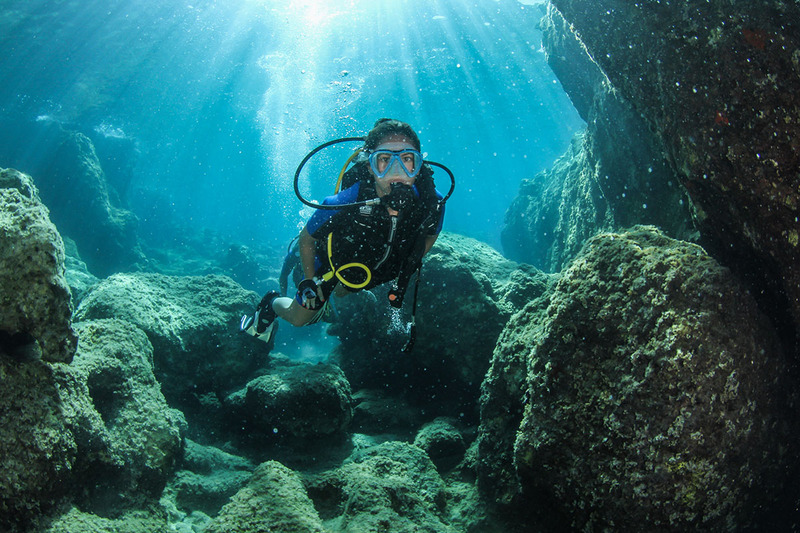 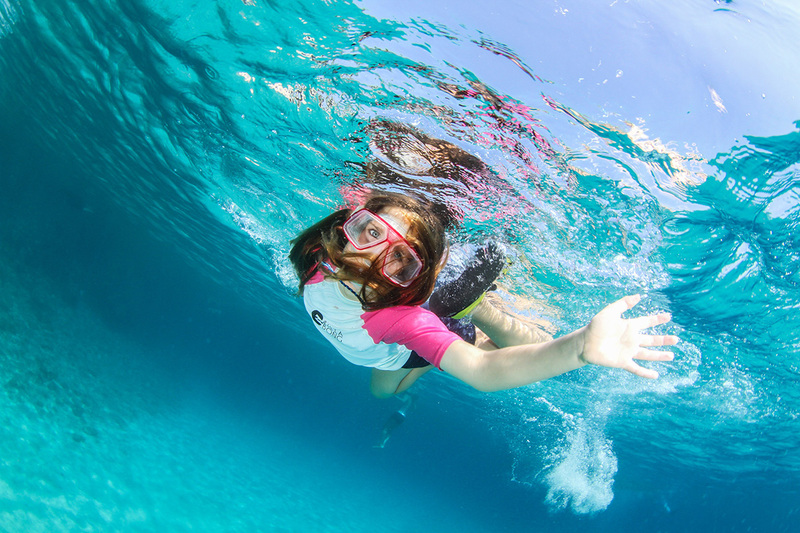 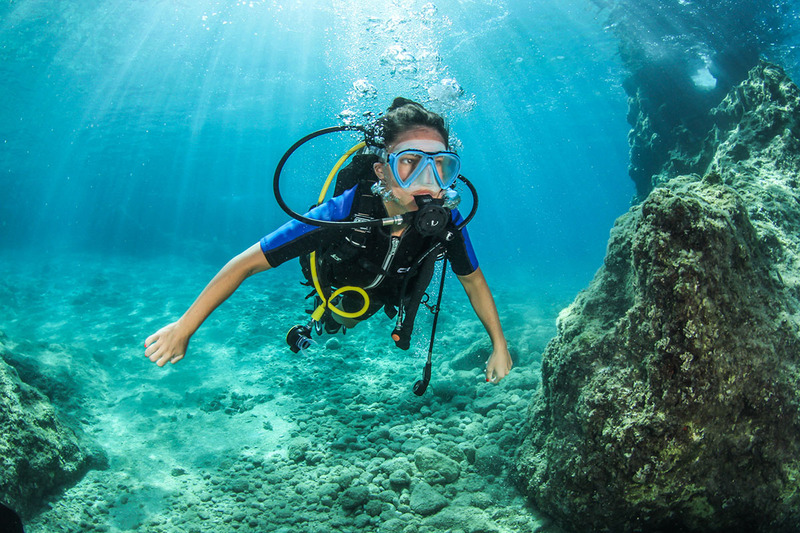 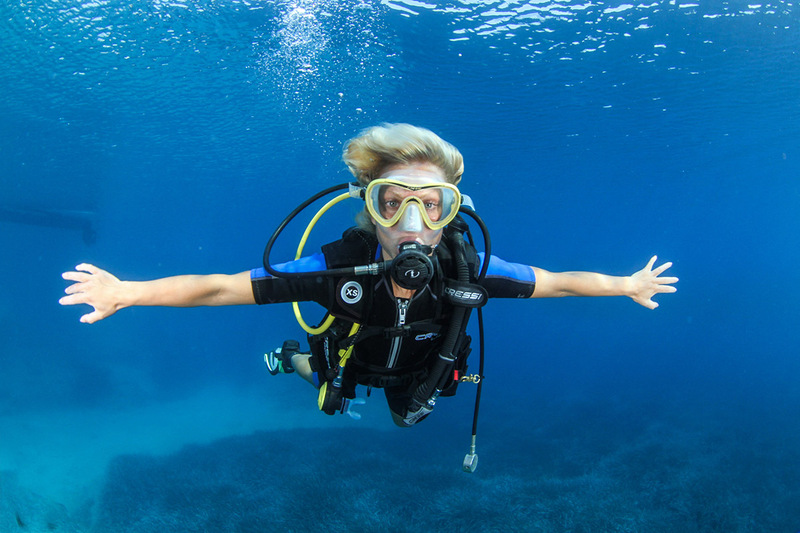 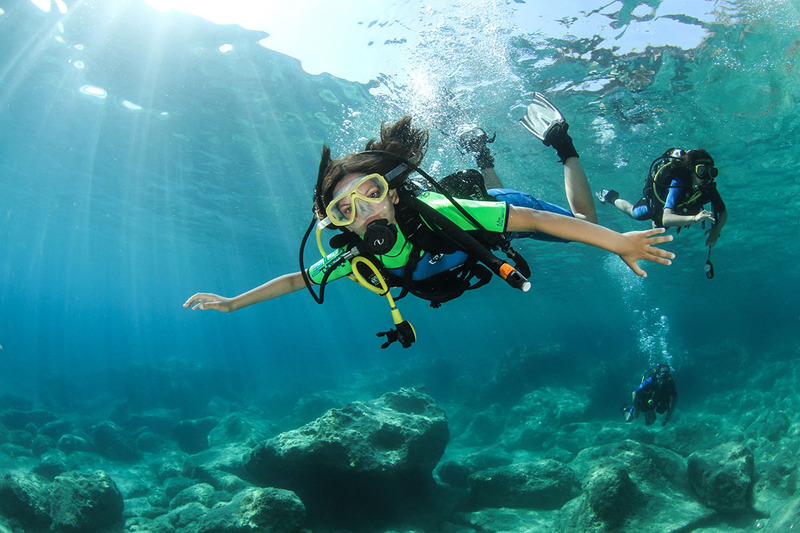 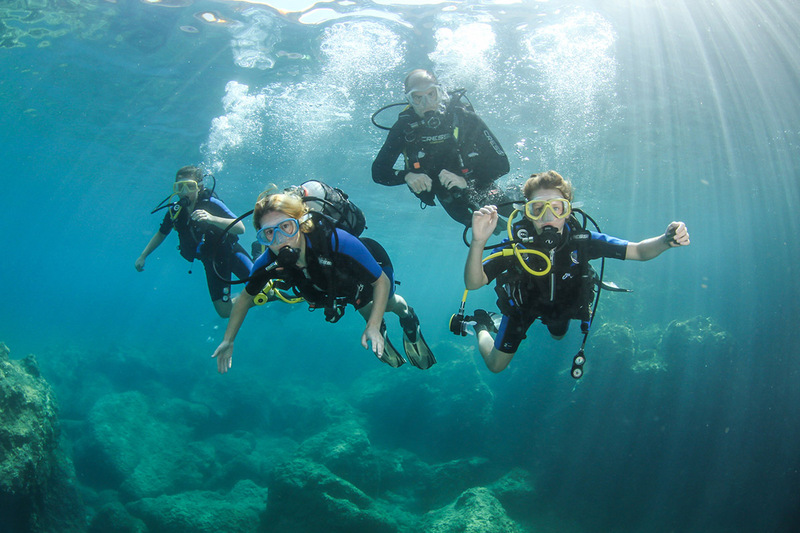 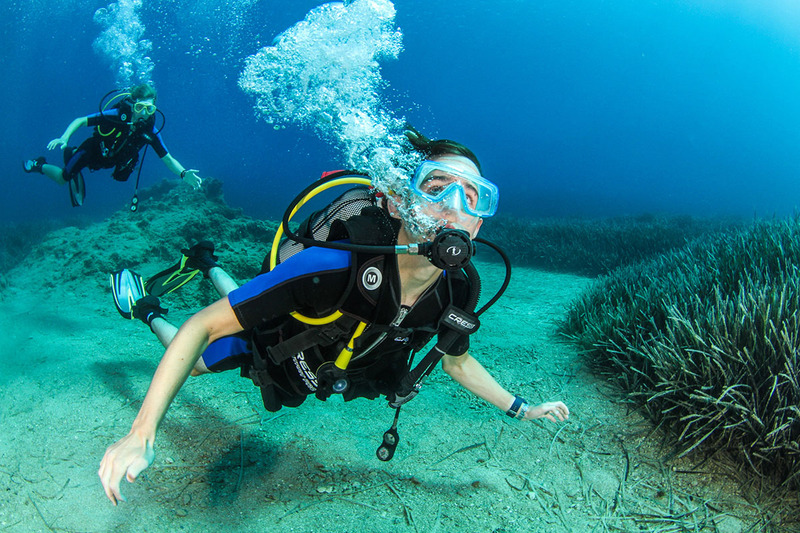 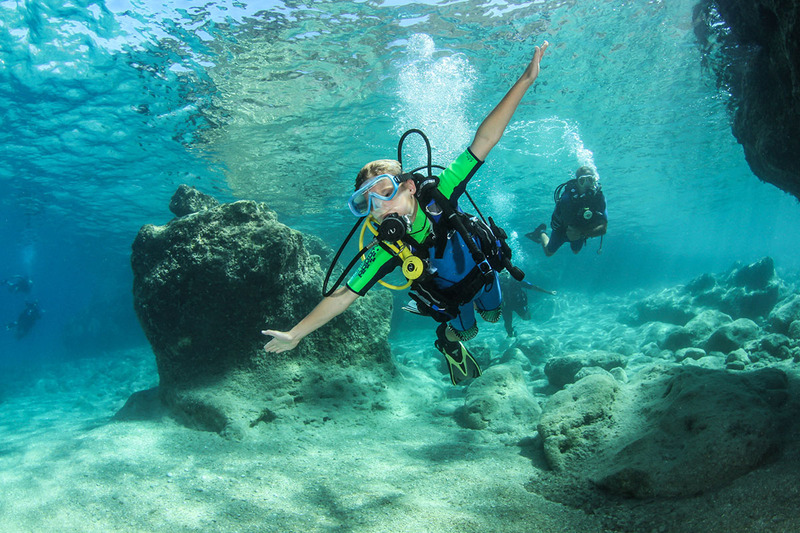 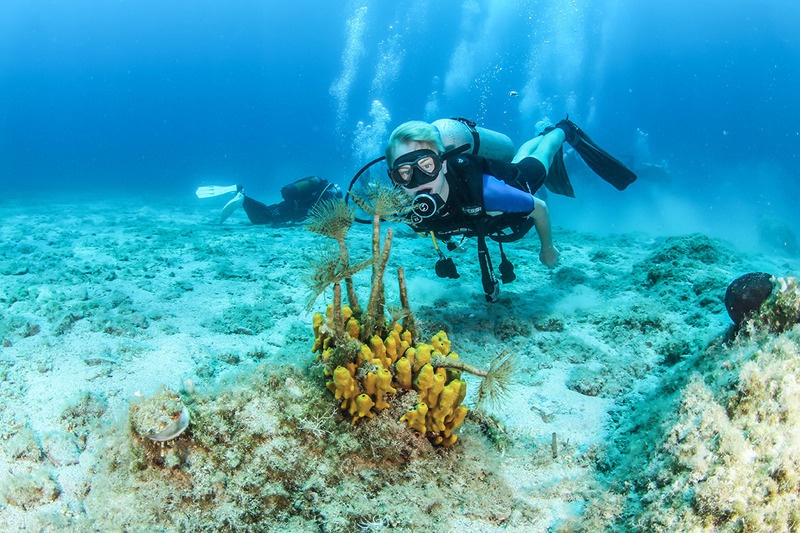 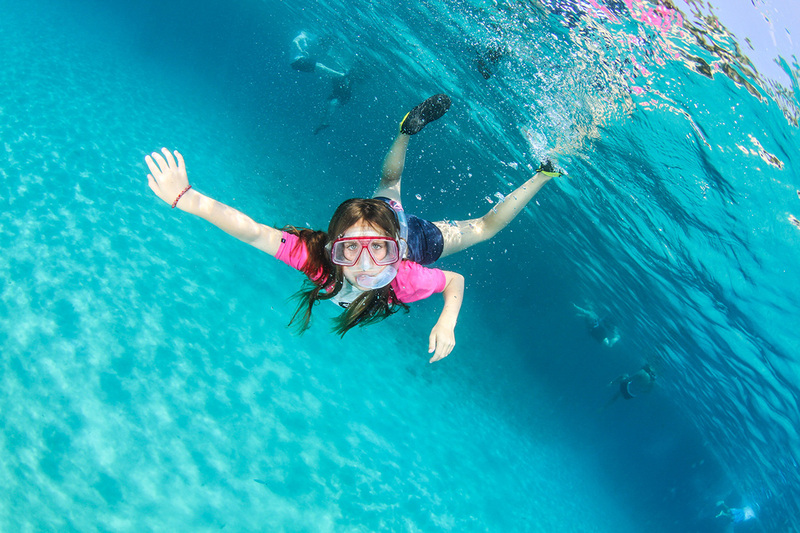 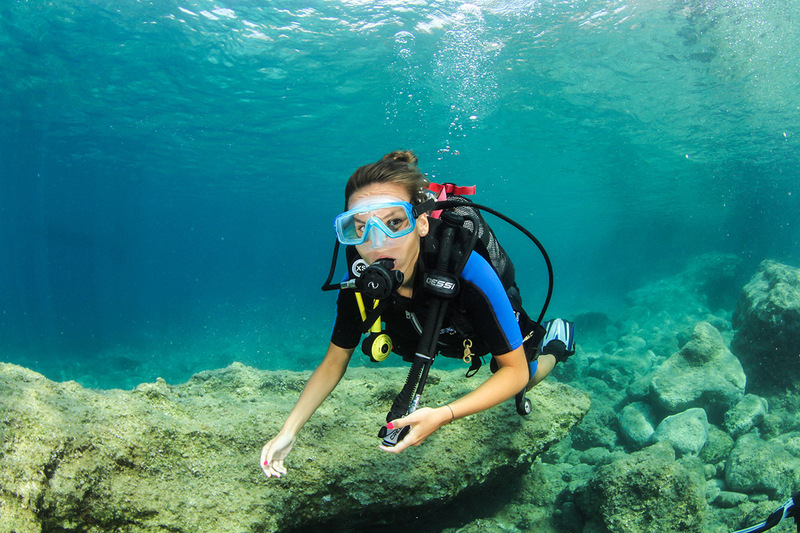 We also promote the expansion of the diving season, as the Cretan seas are perfect for scuba diving activities in Crete all year round. 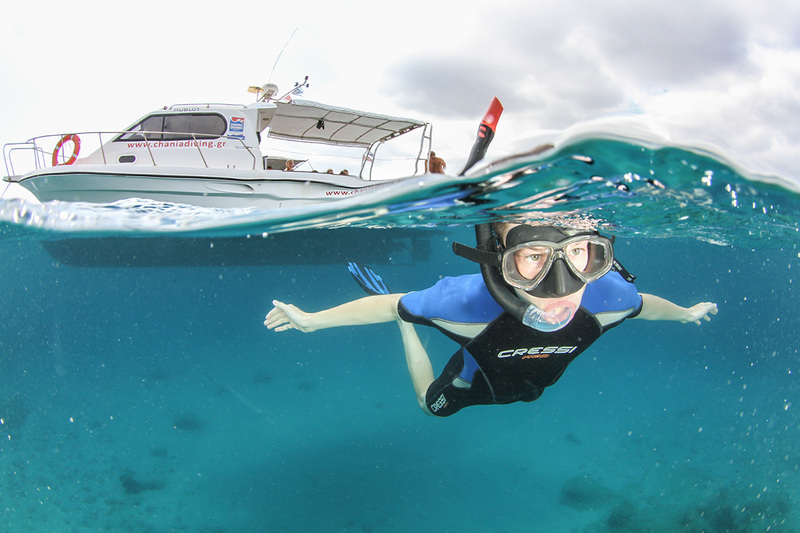 We also provide full packages (accommodation along with diving) for the best prices. 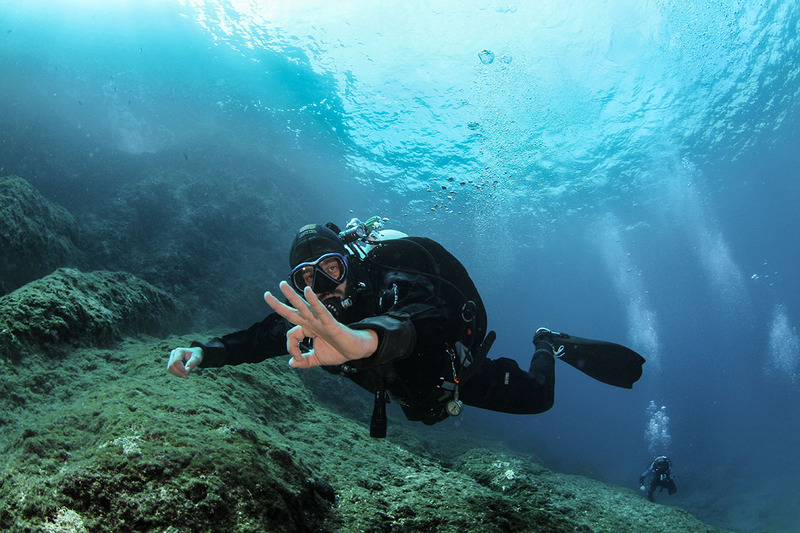 Our Dive center is located in Agiou Onoufriou 10b, Kounoupidiana Chania and our information office is located in the center of Chania town, just near to the old Harbor in Archoleon 1 and Kanevaro str. 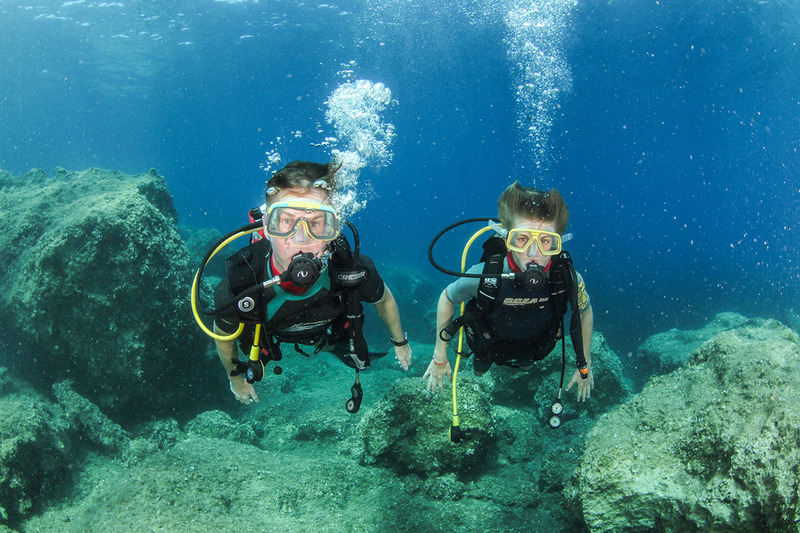 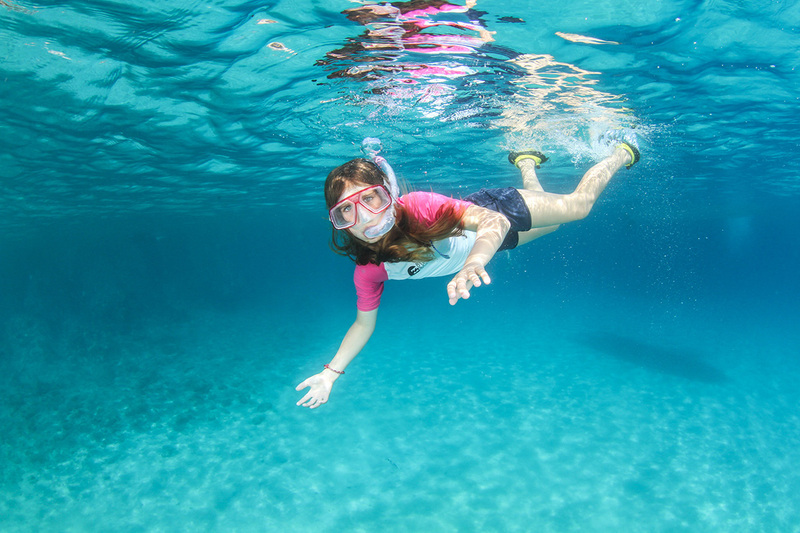 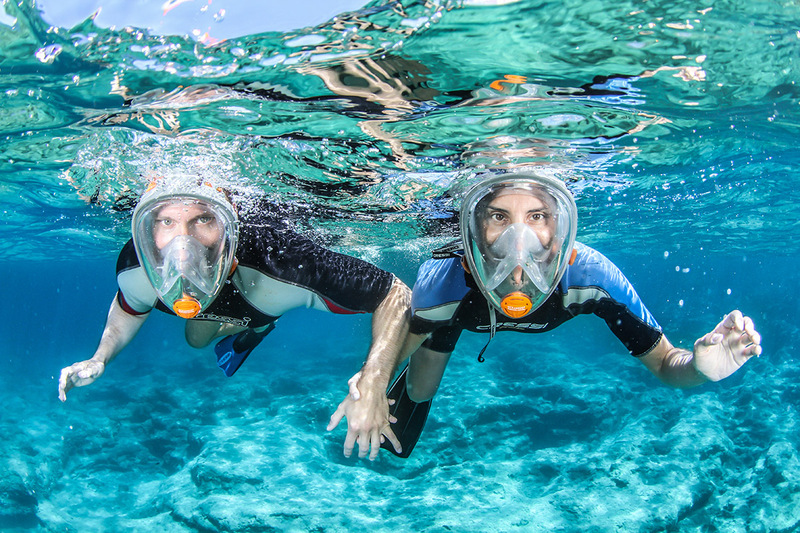 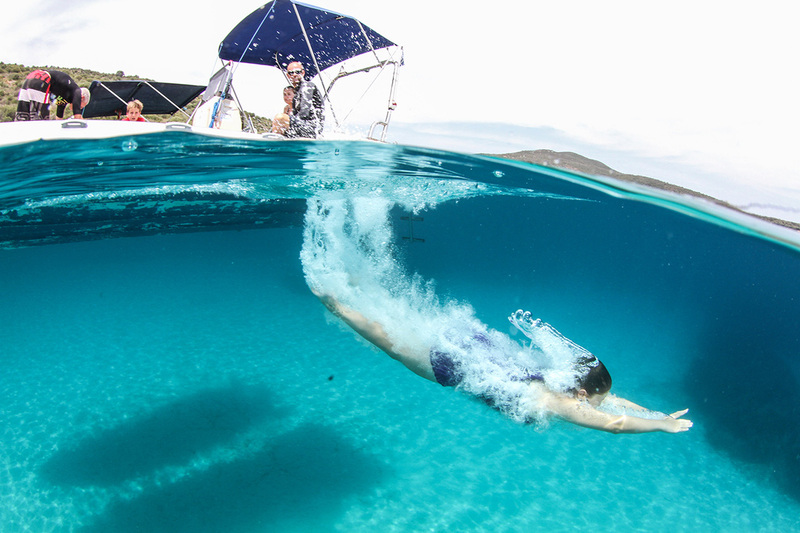 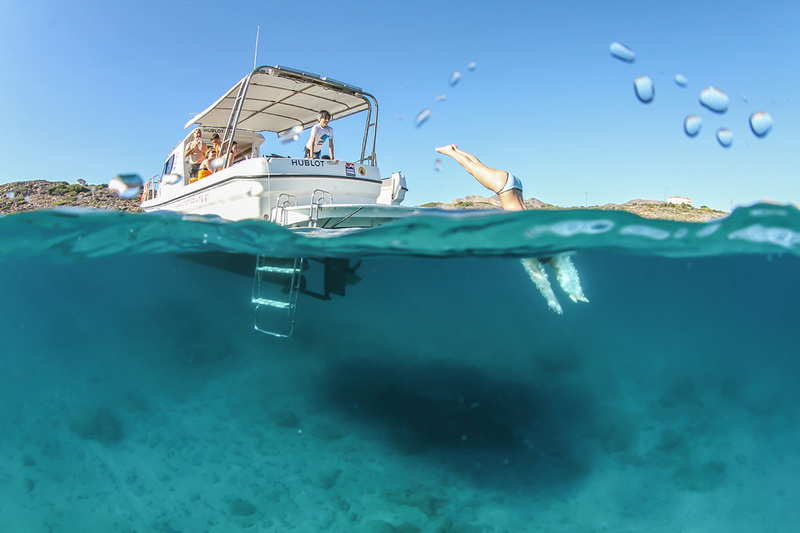 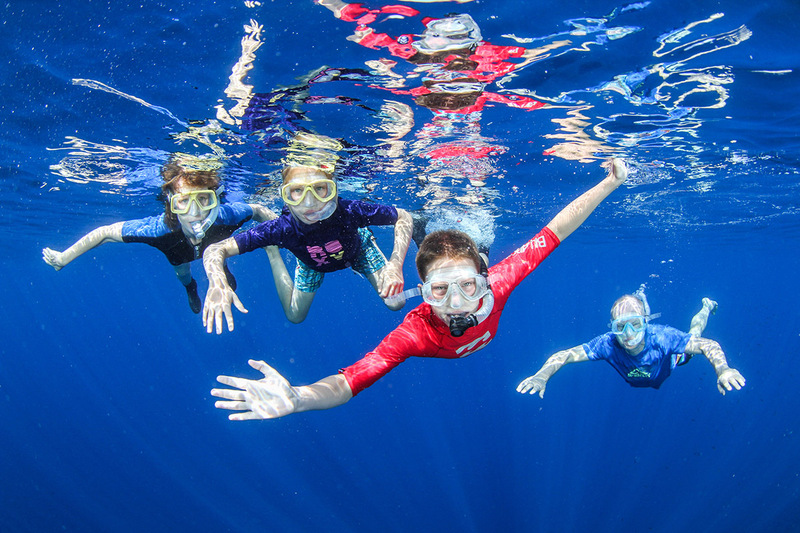 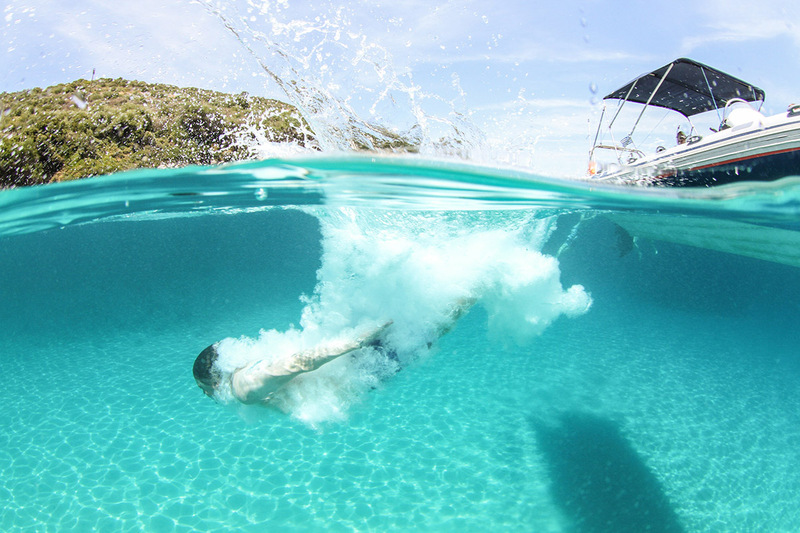 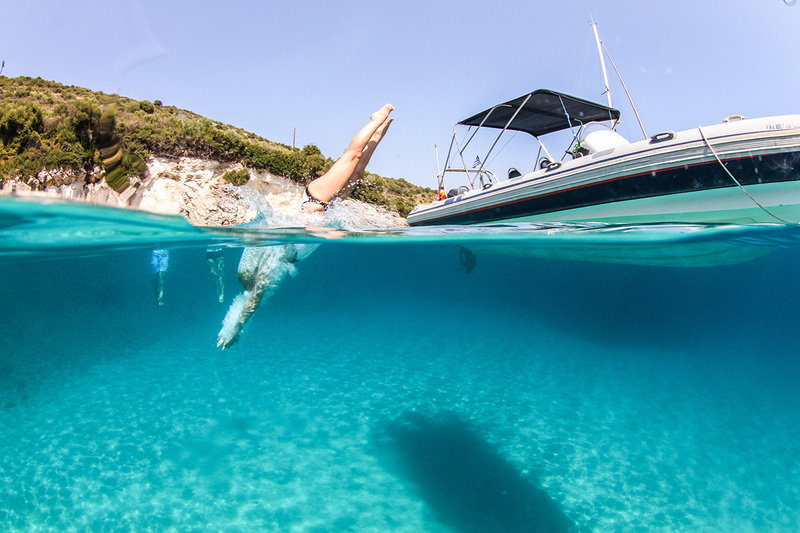 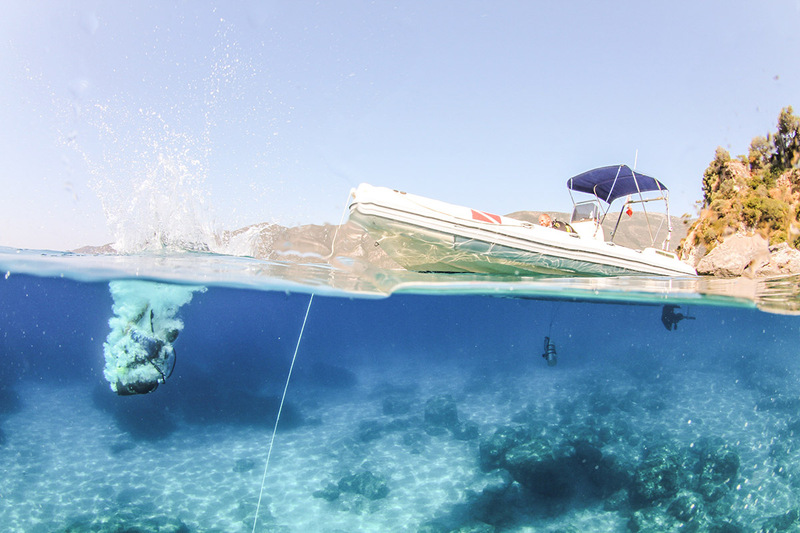 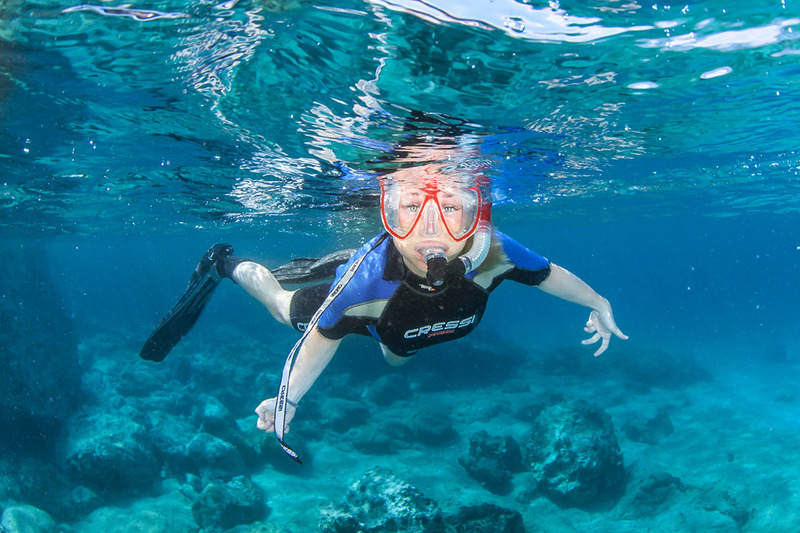 Join us for an unforgettable diving/snorkeling tour in Chania, Crete!! 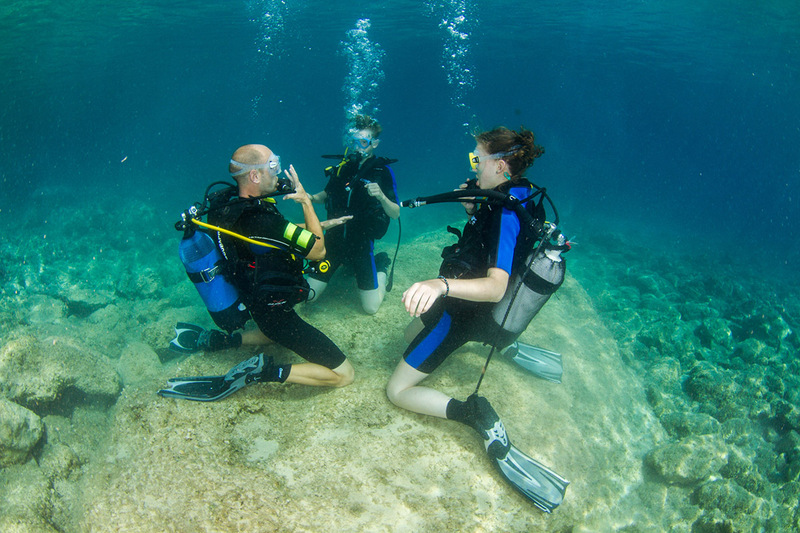 were in 2005 returned permanently and start working us PADI open water instructor. 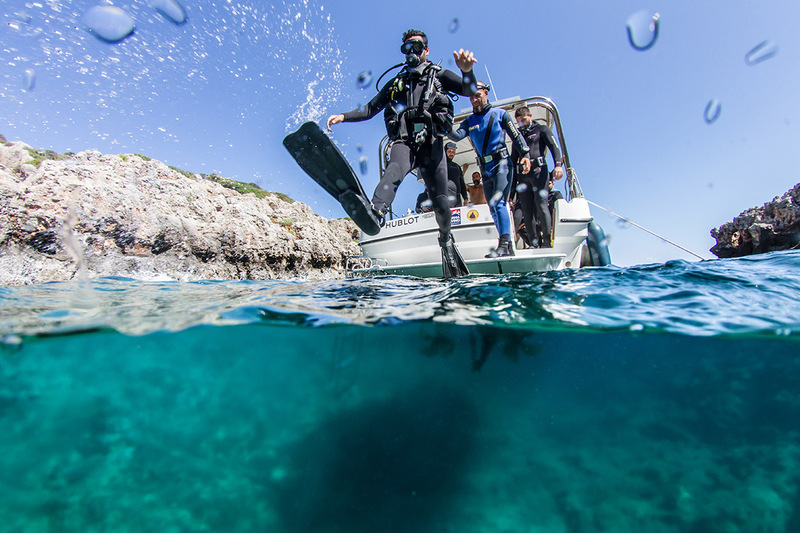 Always with great passion for diving education us instructor or student taking and giving courses in all levels of recreational and technical diving never stop evolving and explore new ways to use diving knowledge and technology. 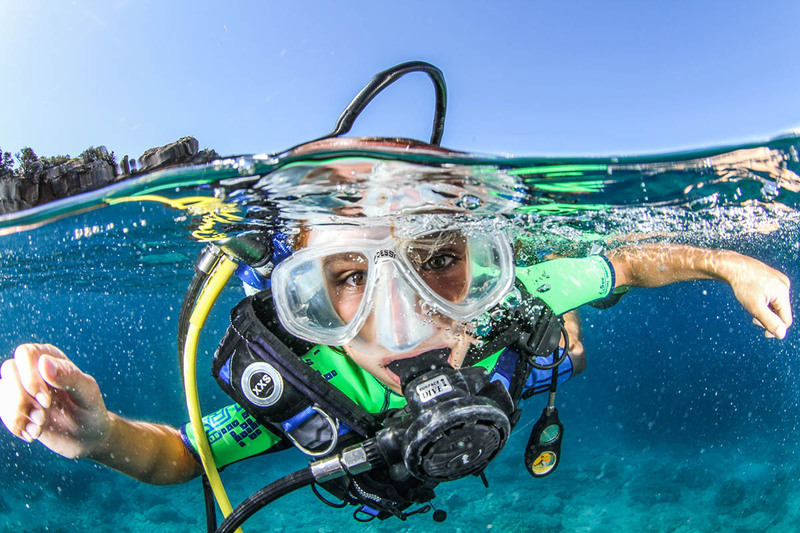 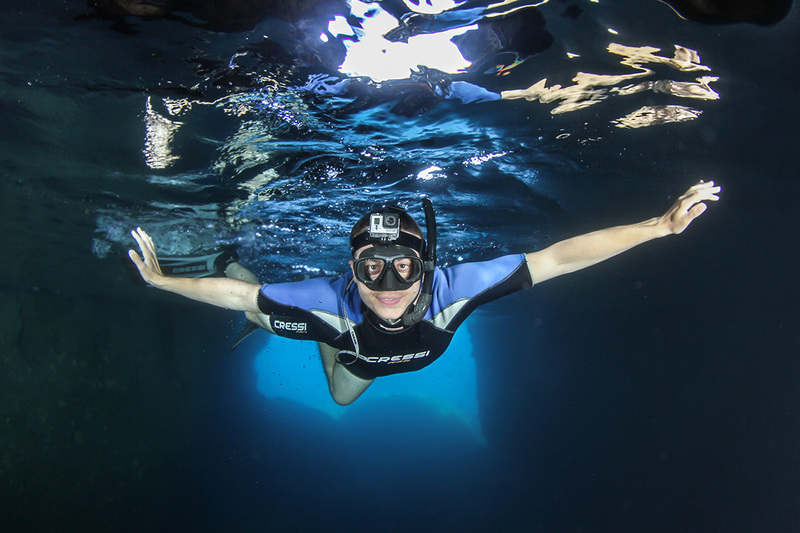 In 2012 Chania Diving Center was born with the vision to be a complete high standard dive center using the age of dive technology us well us the most modern systems of dive training. 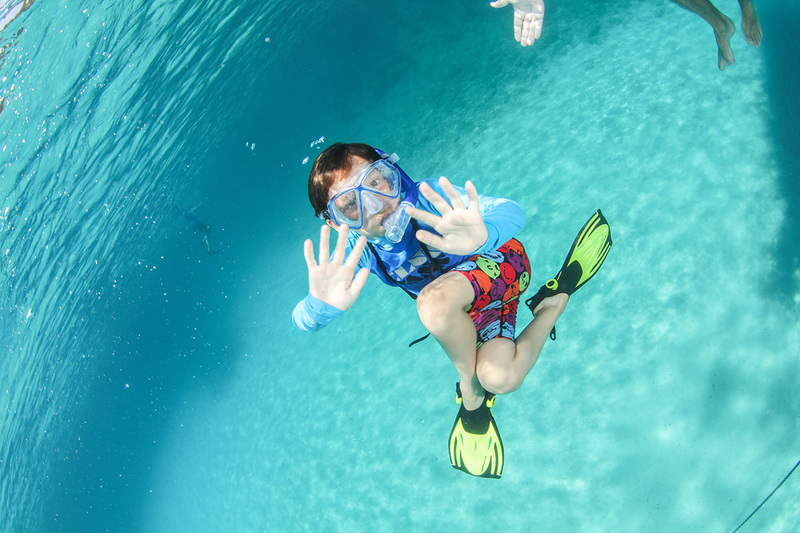 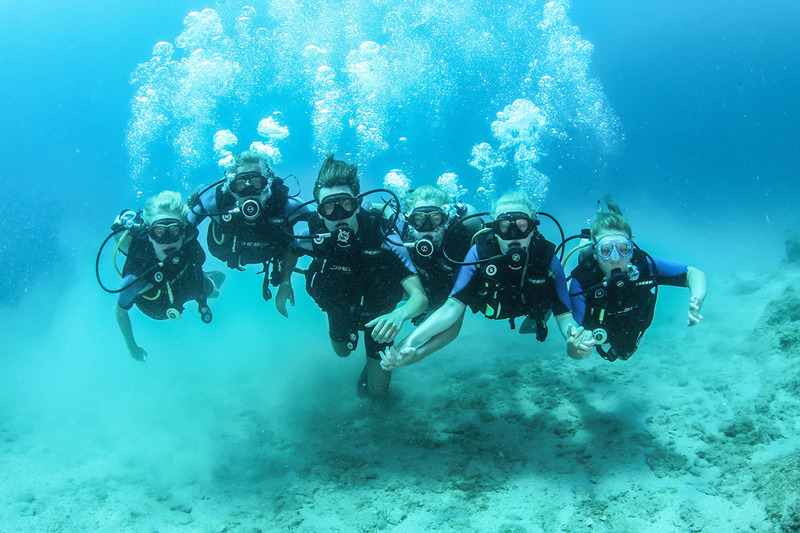 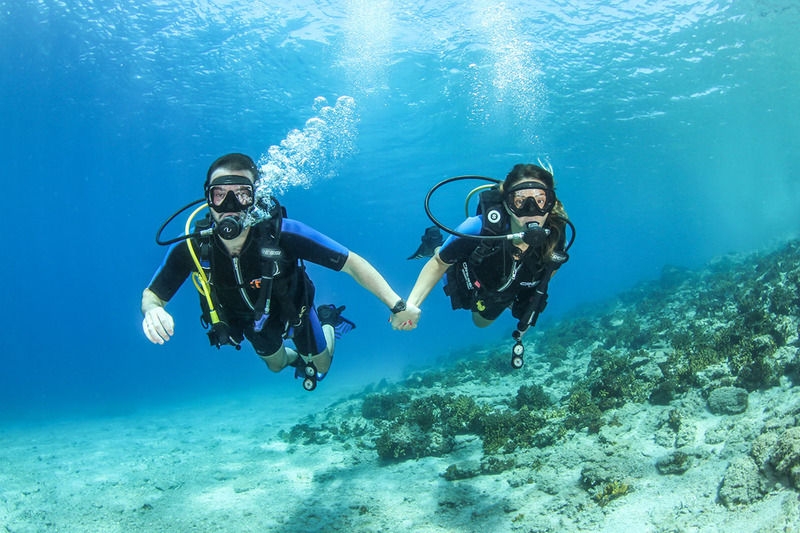 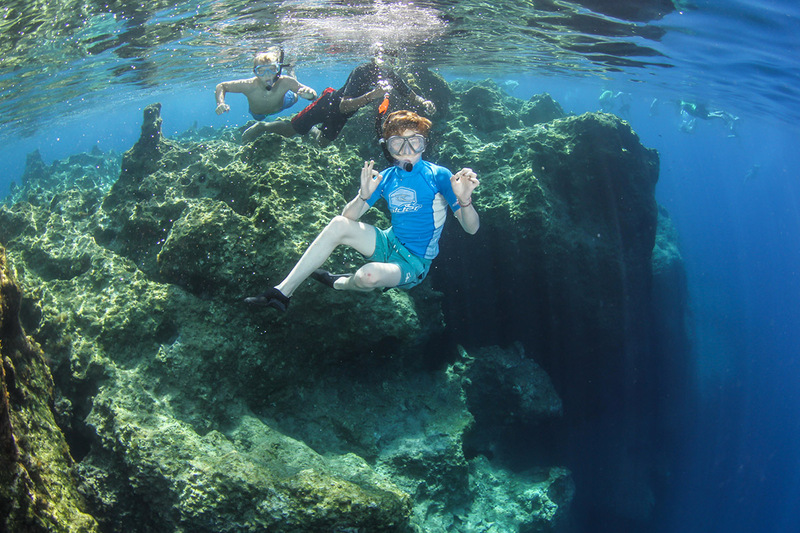 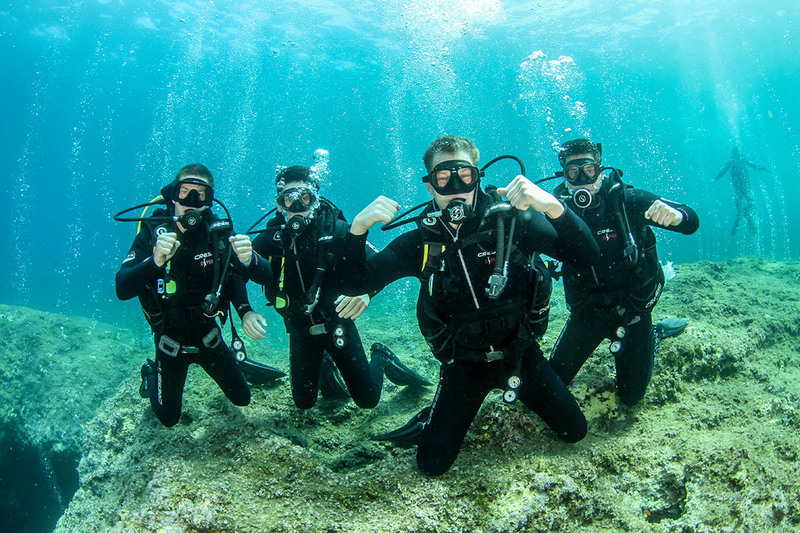 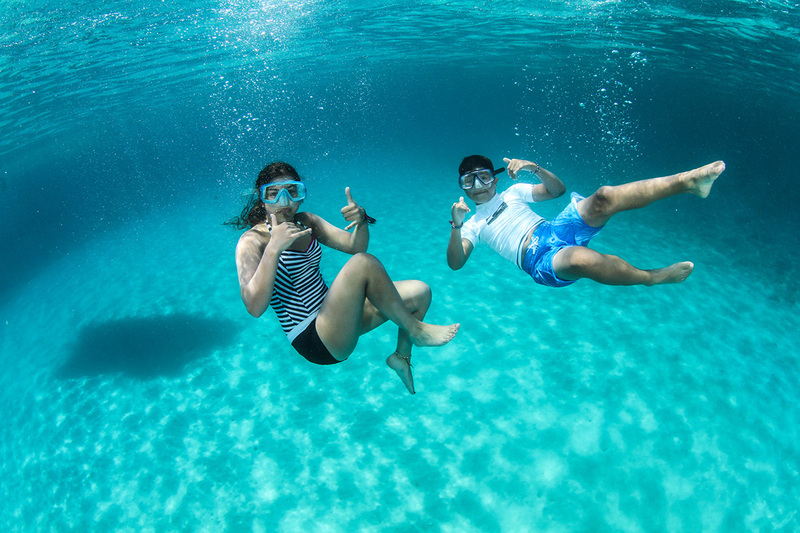 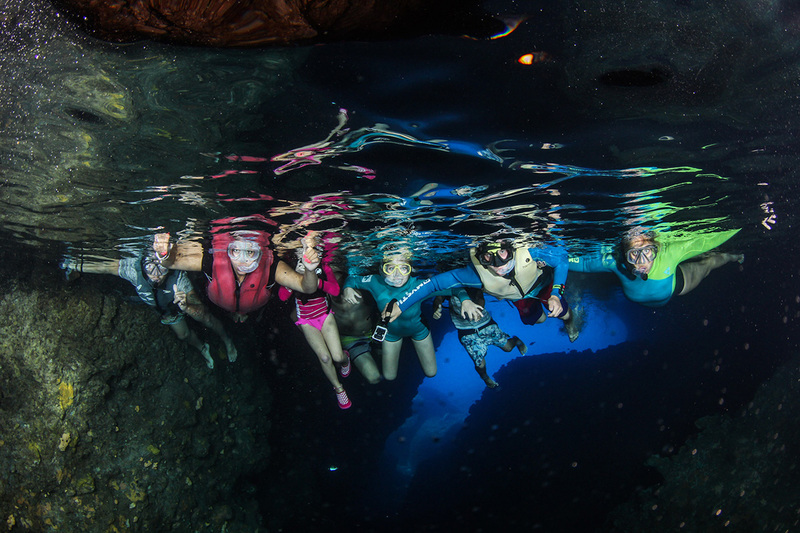 Having fun with diving and quality of service is always the ultimate goal! 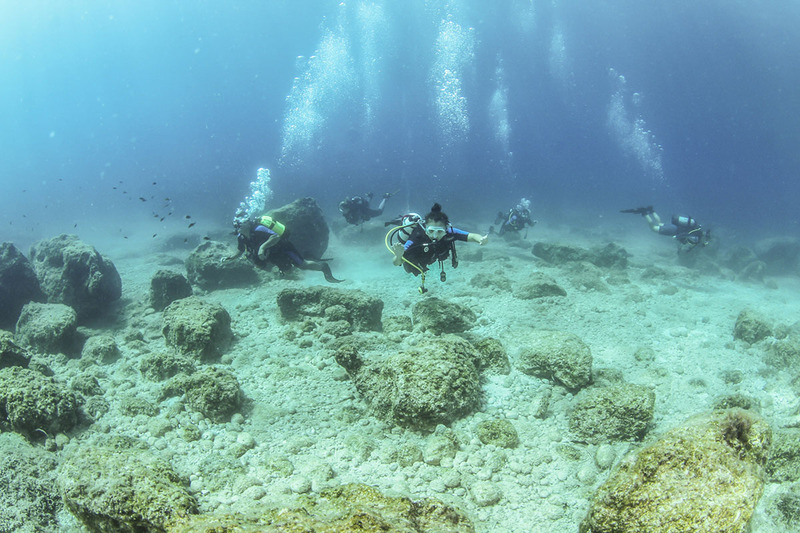 Same time Nikolas took place in annually archeological research and later excavation in the famous wreck of Antikythera that last since now, also excavation at the thullsameriaca B24 American bomber in Croatia in 2017. 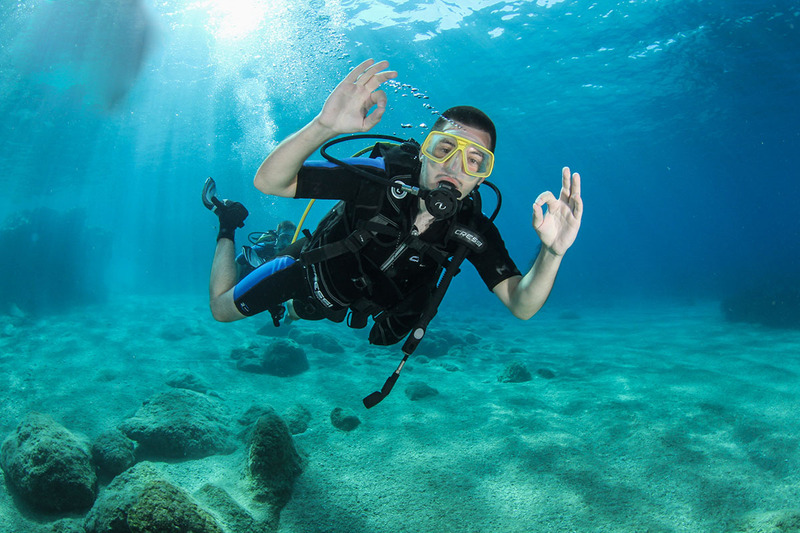 Born and raised in Crete,i am now 34 years of age. 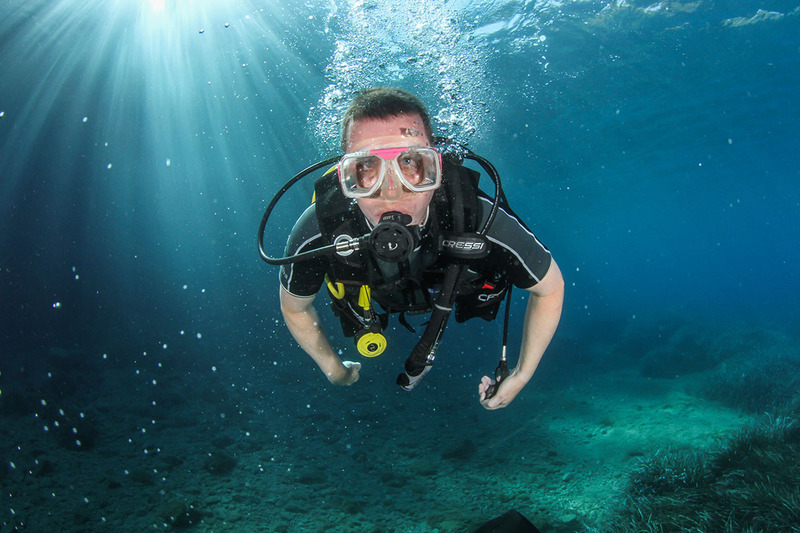 I am a certified Technical, Normoxic and Full Trimix diver as well as an Openwater up to Divemaster Instructor and also a Nitrox, XR Nitrox and D.P.V. 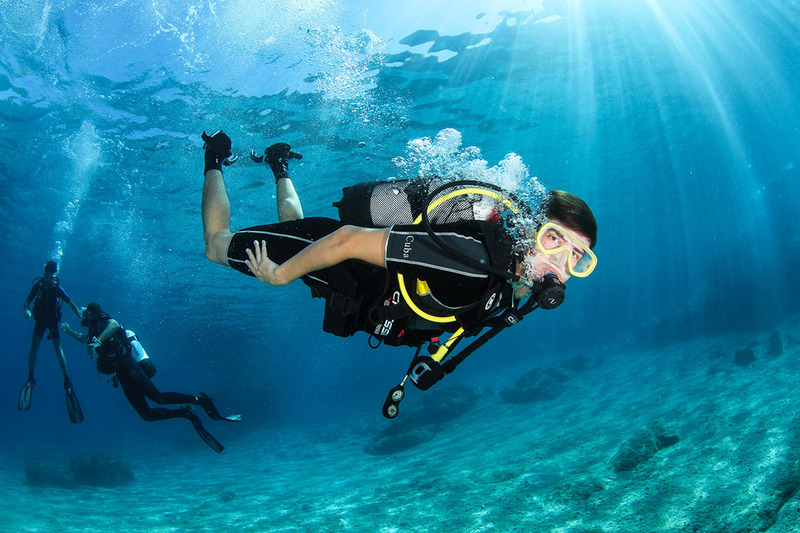 Instructor, by I.A.N.T.D. 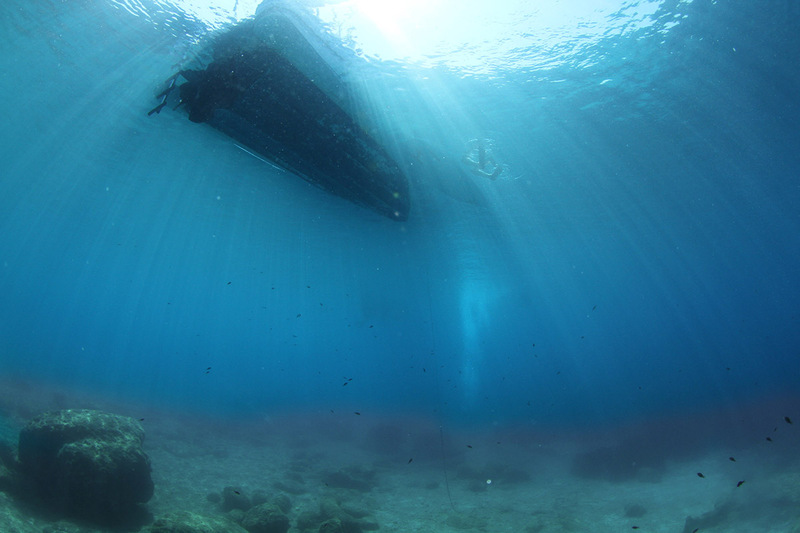 and S.S.I. 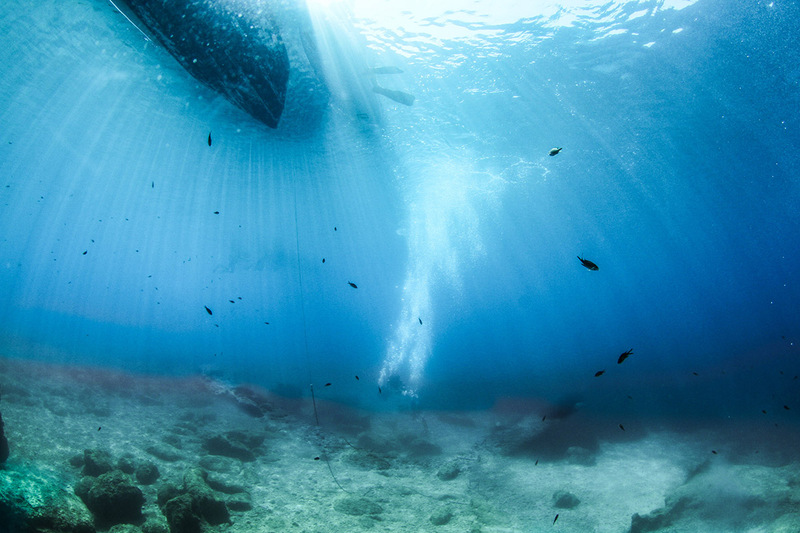 organization. 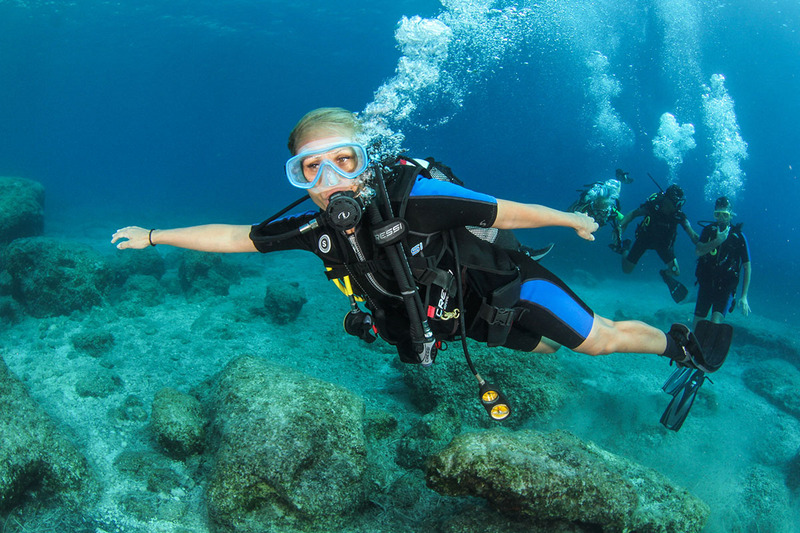 Throughot my six years of experience, i count more than 3,000 dives and have successfully trained more than 150 students. 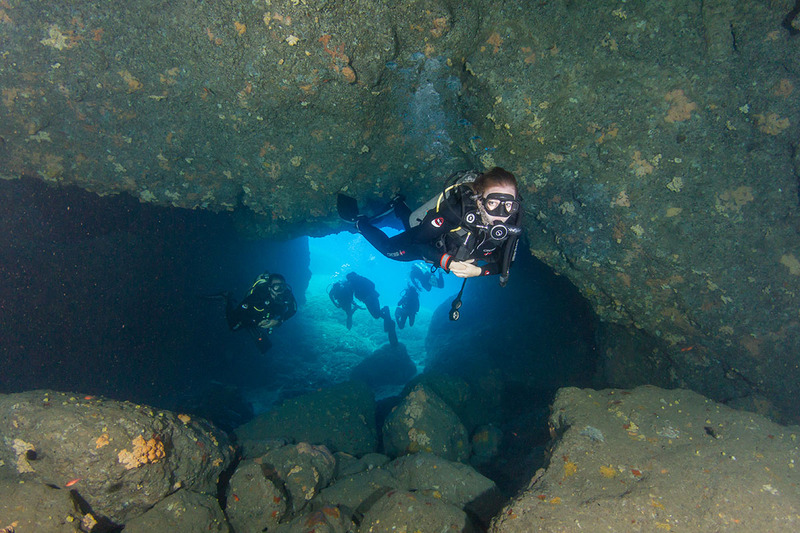 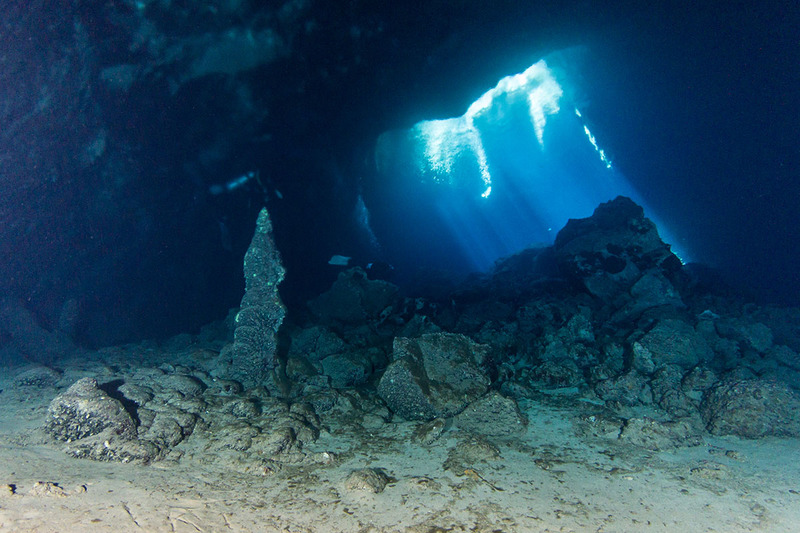 I have logged many Technical, Deep, Cave and Wreck dives. 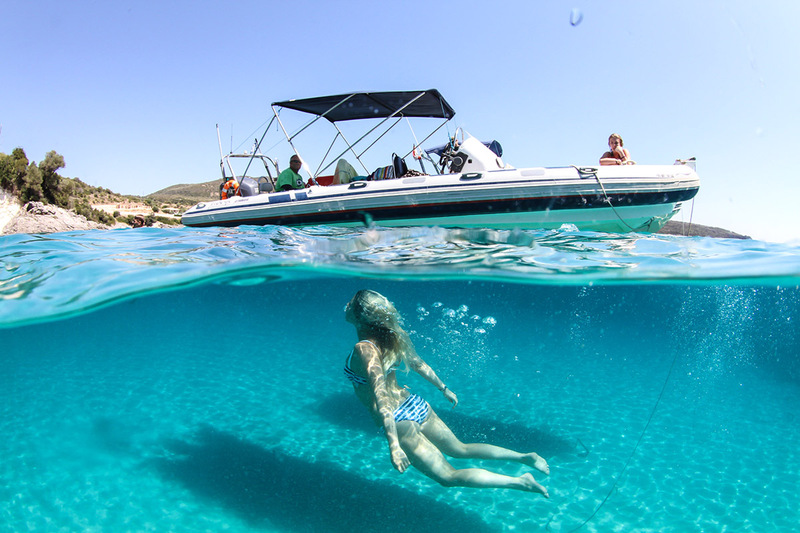 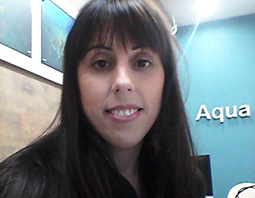 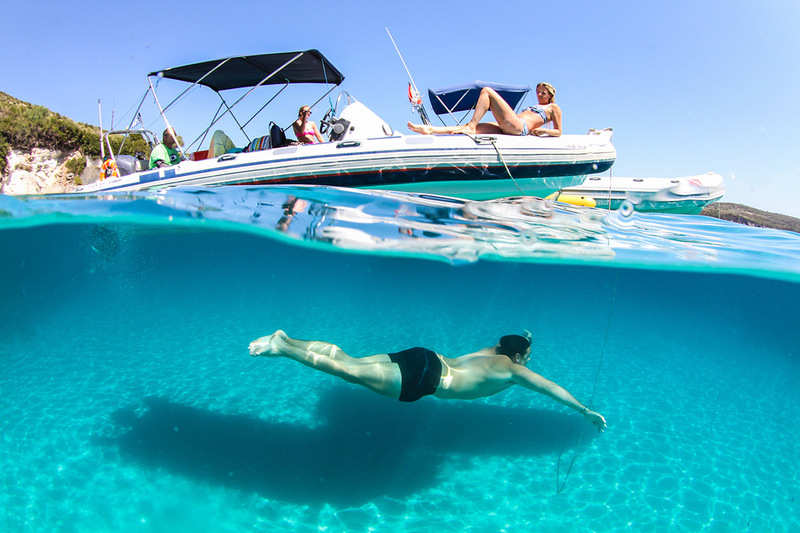 I am a licenced speedboat captain and i can speak Greek and English fluently as well as German at a very good level. 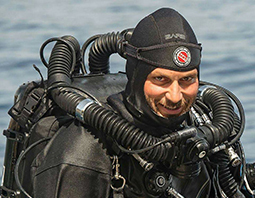 free diving in 1996 and in 2000 he obtained his diploma in scuba diving. 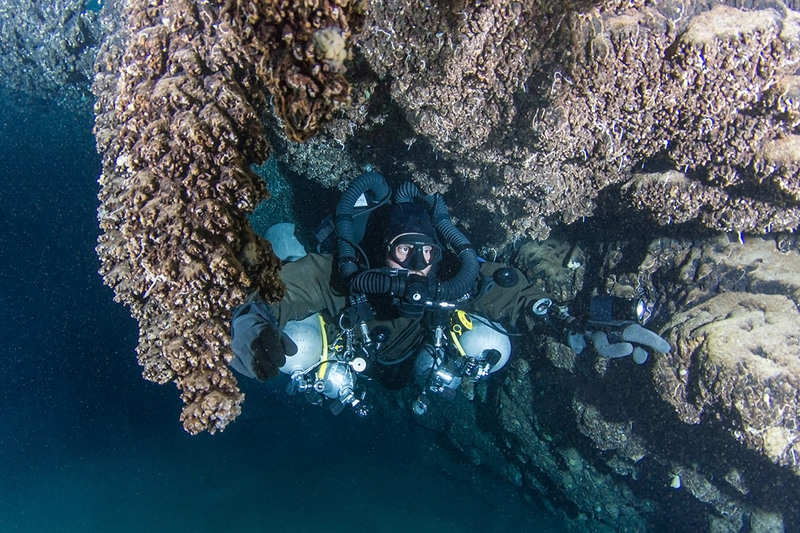 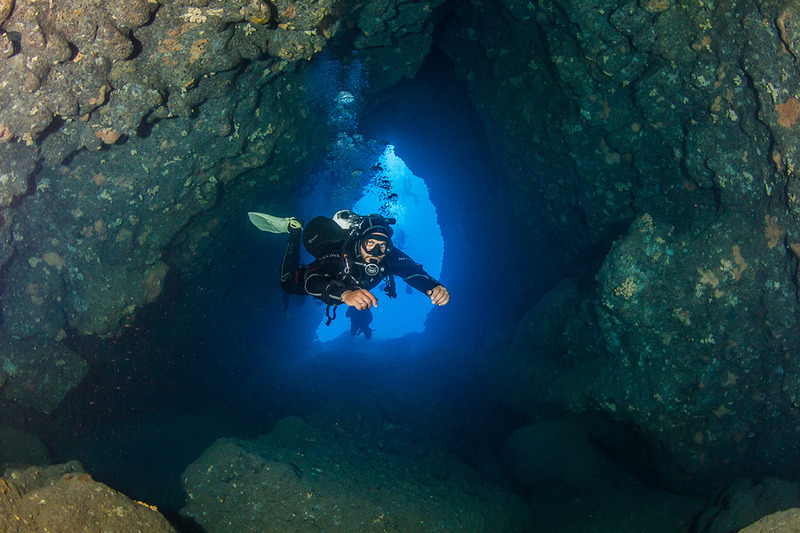 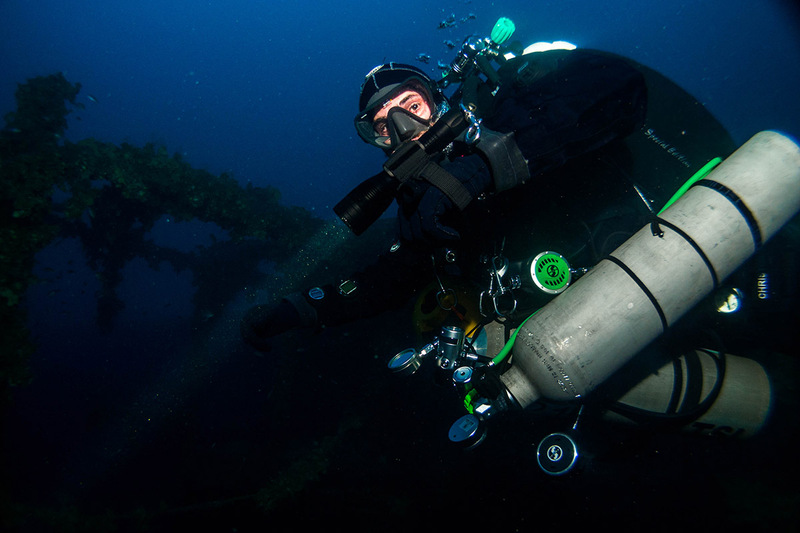 He took up technical diving in 2007 and continues until today with many dives at wrecks and reefs in Greece and abroad. 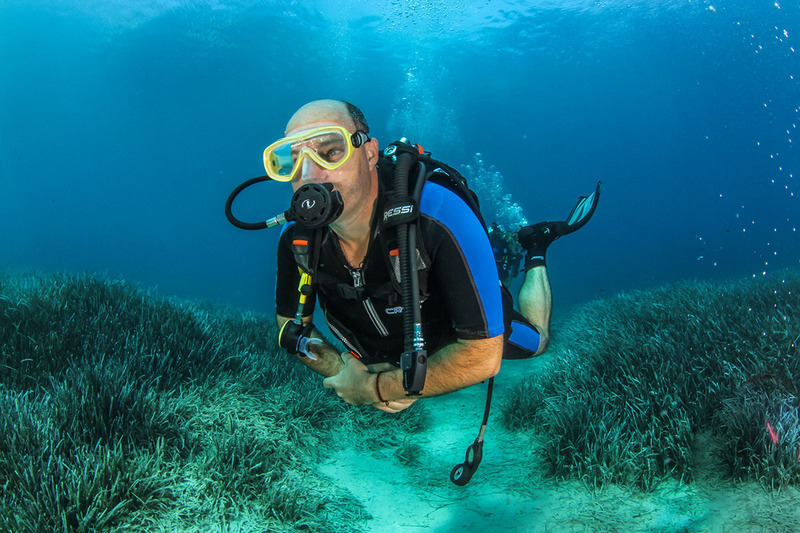 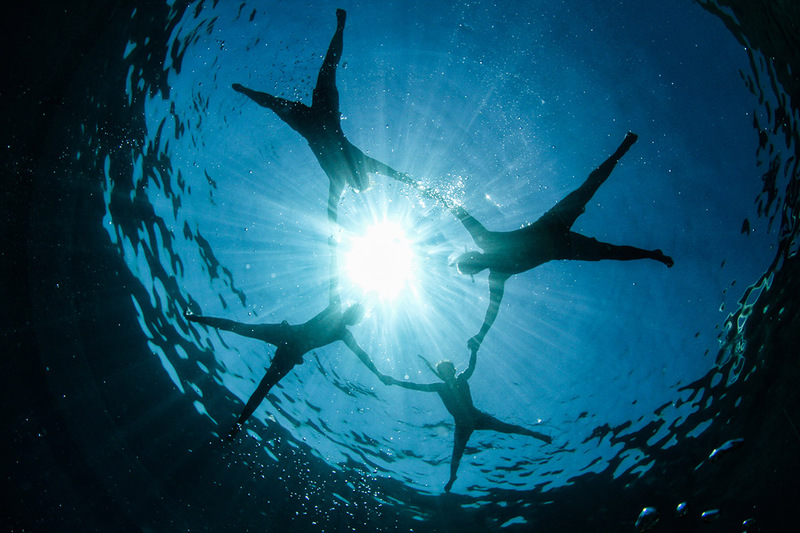 At the same time his great love for underwater photography urged him to invest on professional underwater photography equipment and training.